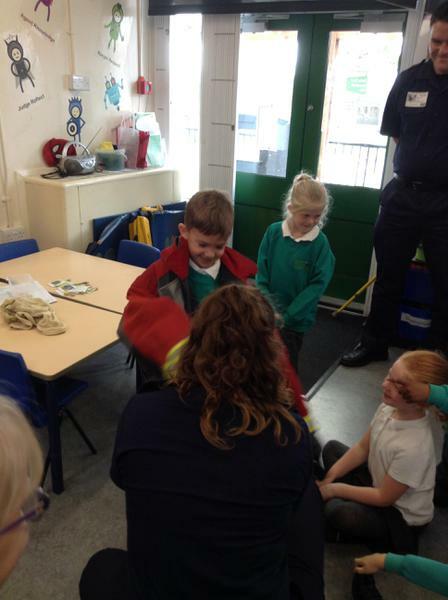 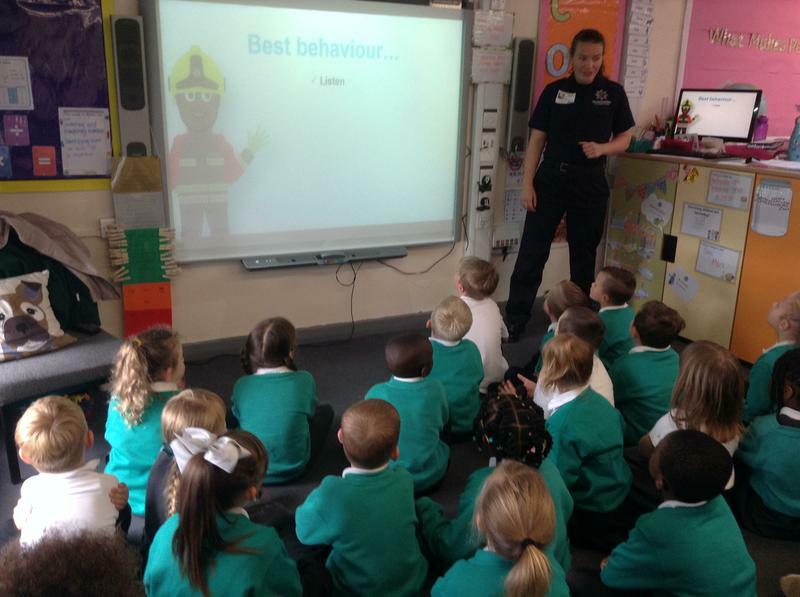 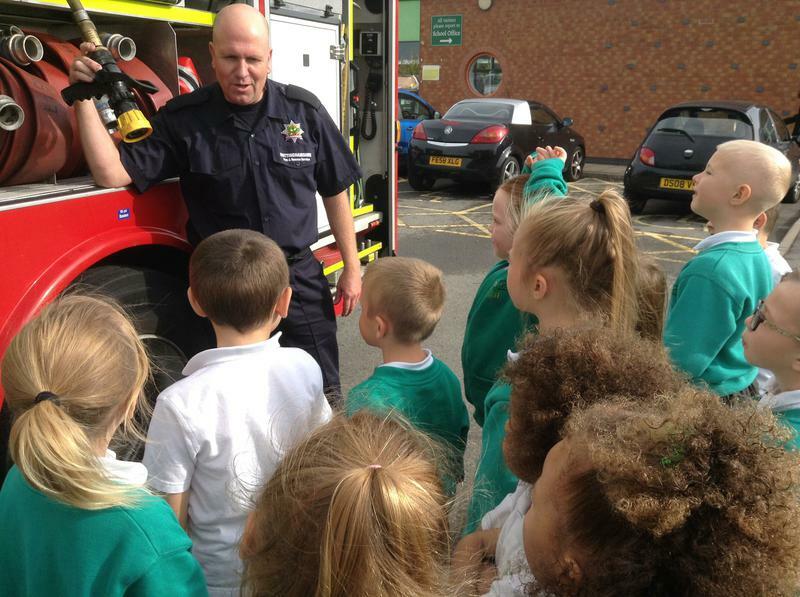 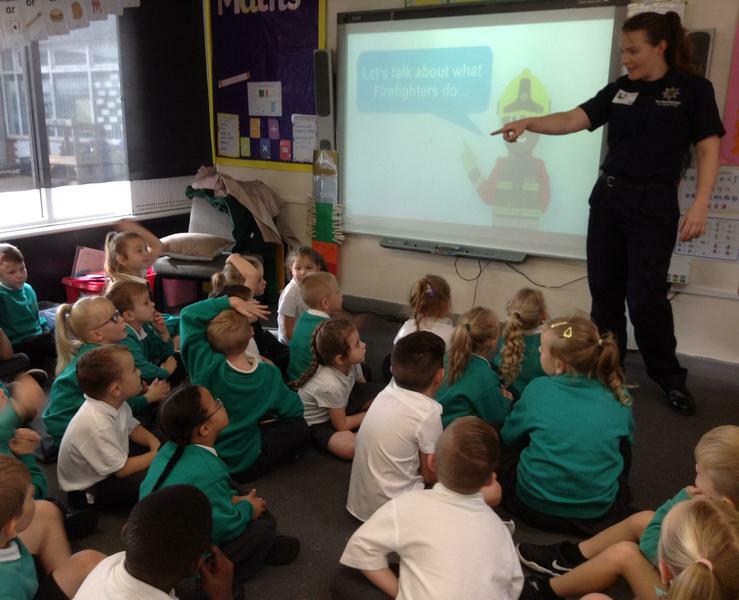 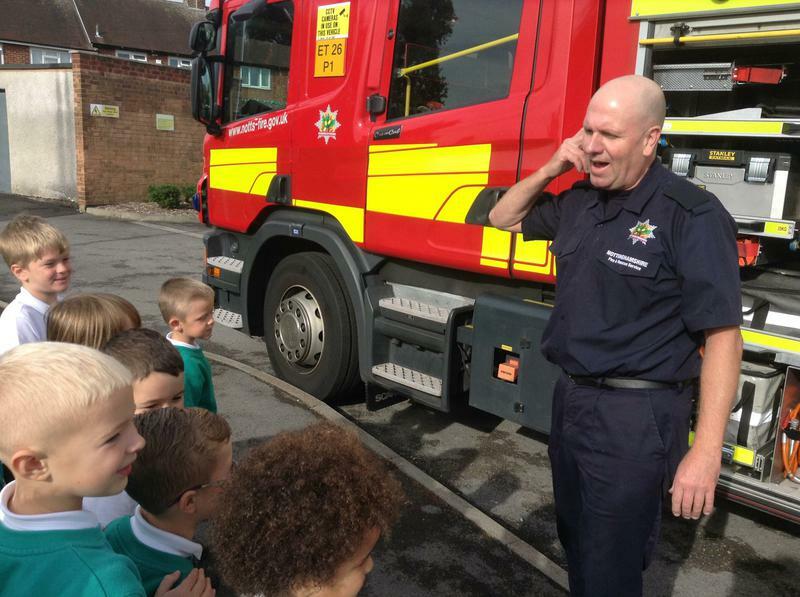 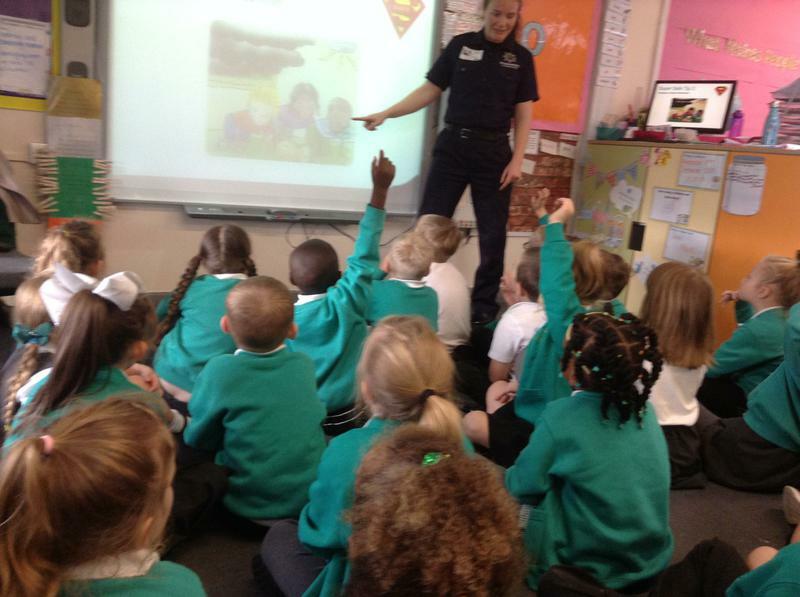 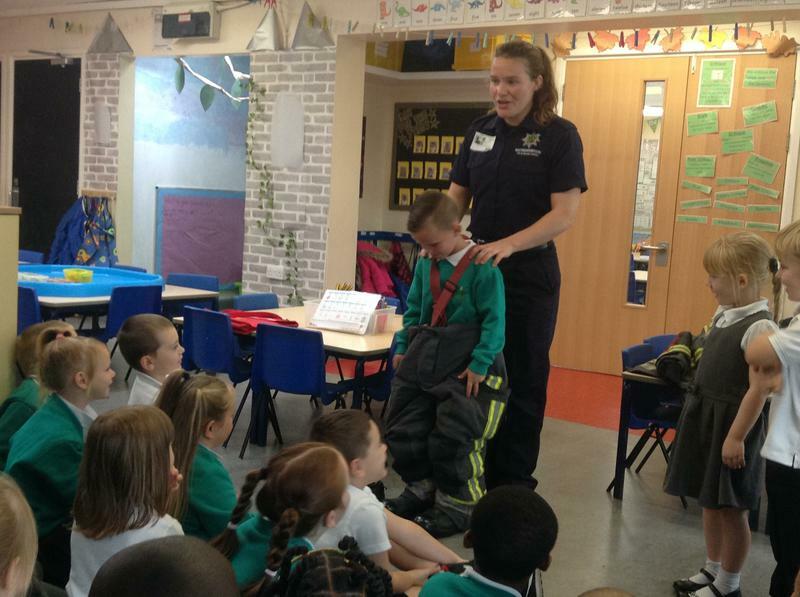 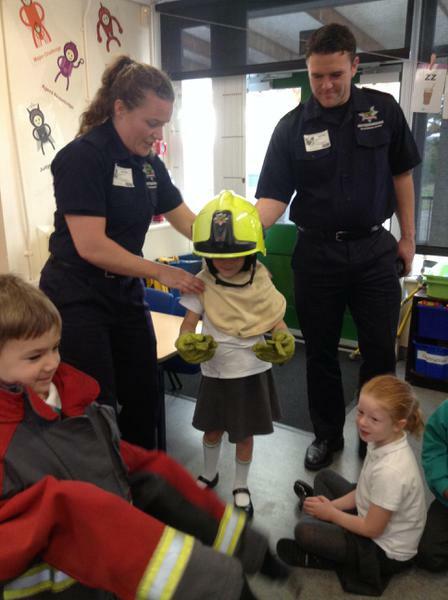 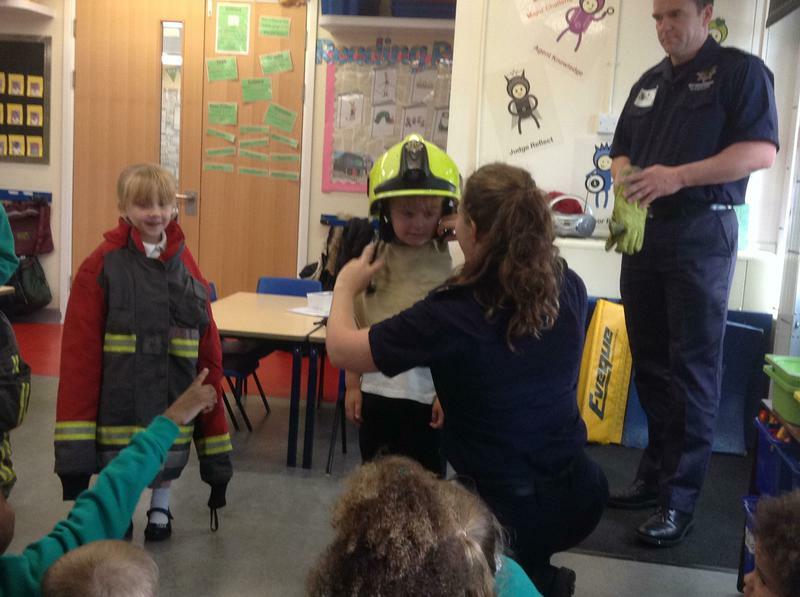 We are exploring the essential question ‘What makes people amazing?’ As part of this we had a visit from the fire brigade. 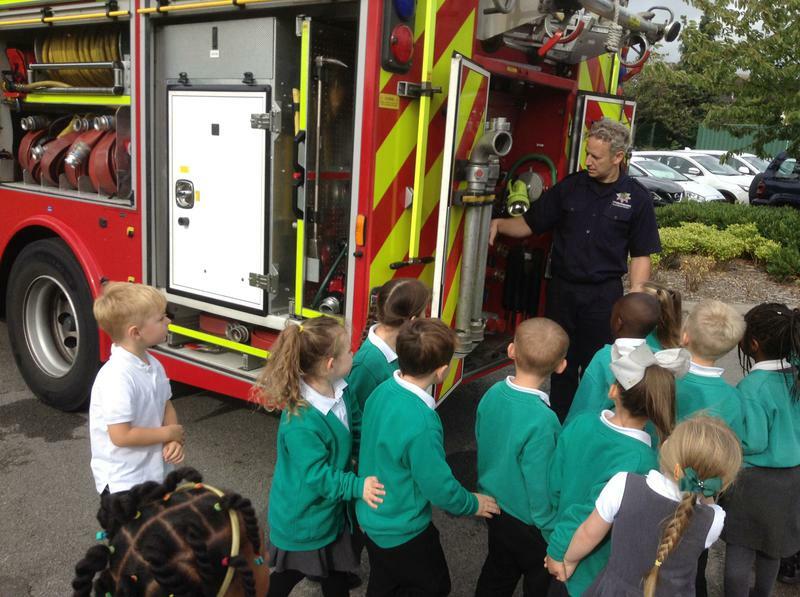 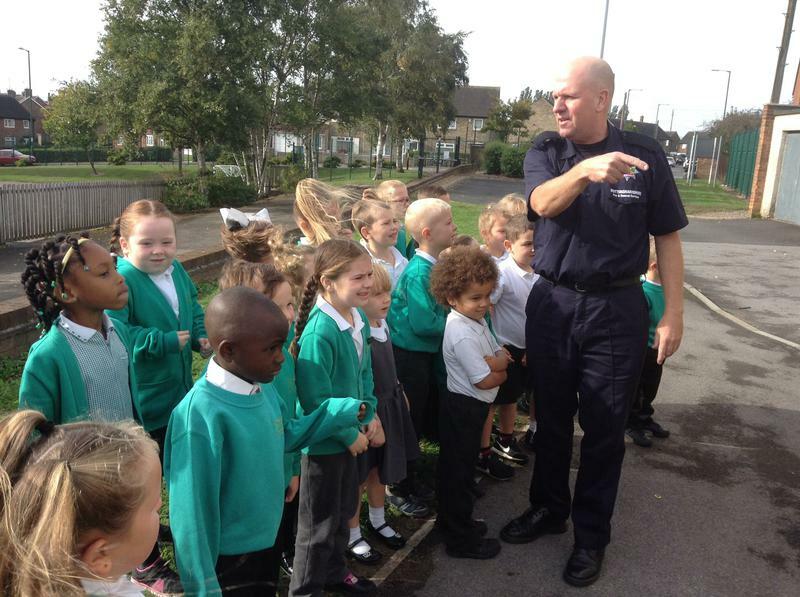 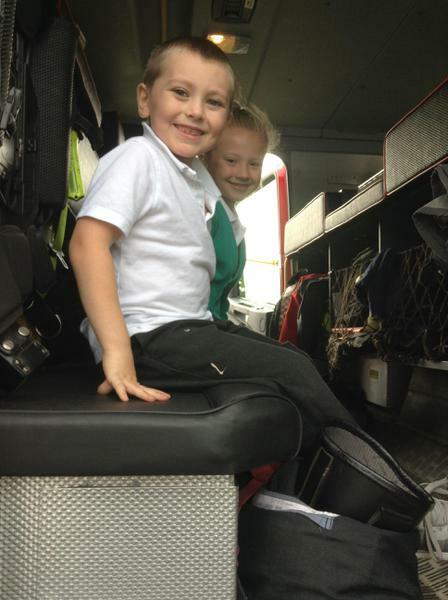 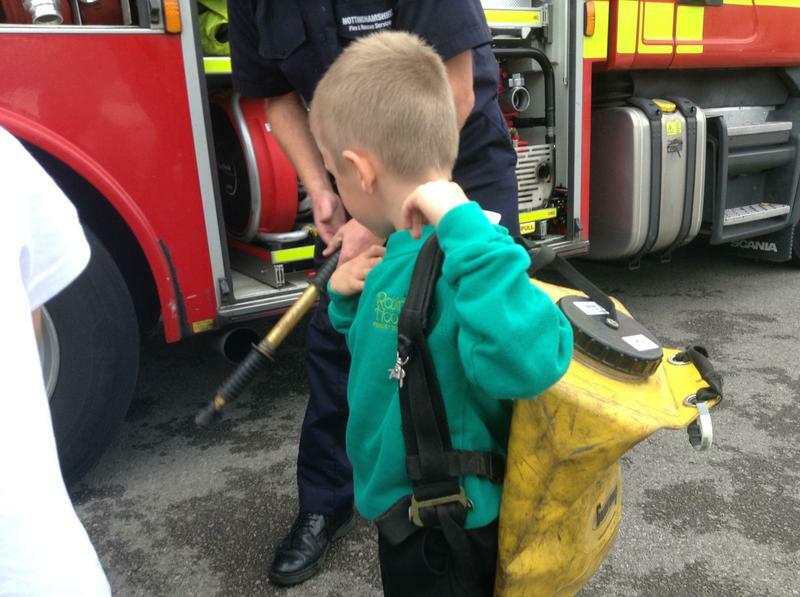 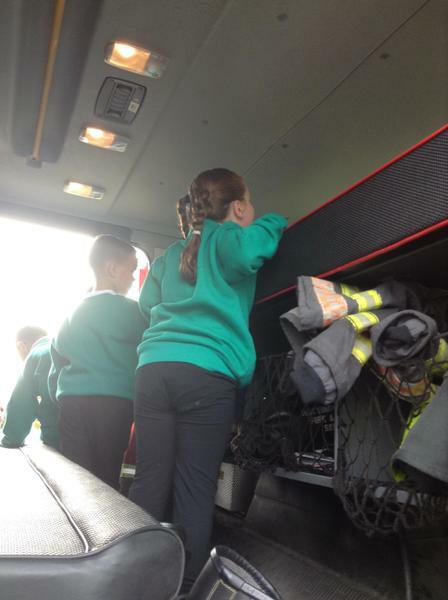 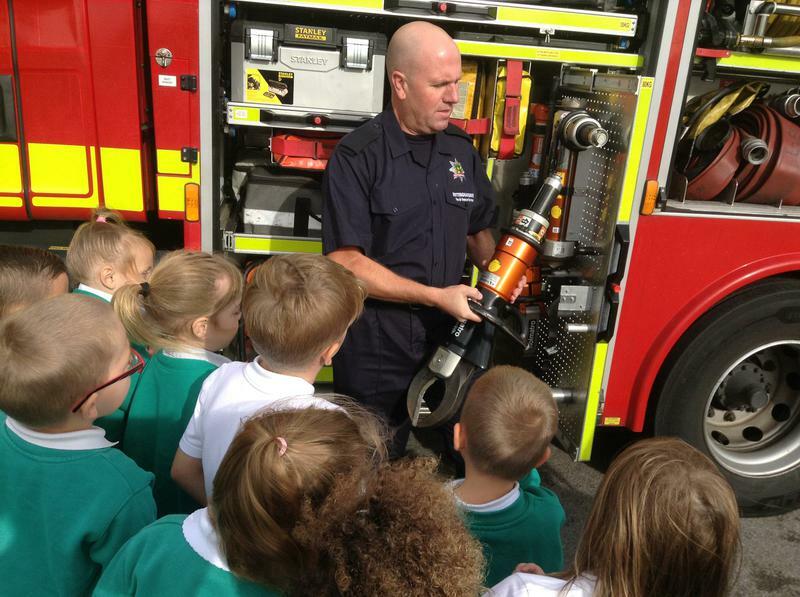 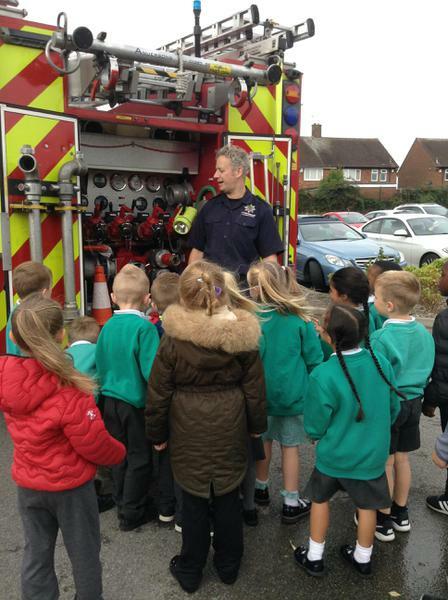 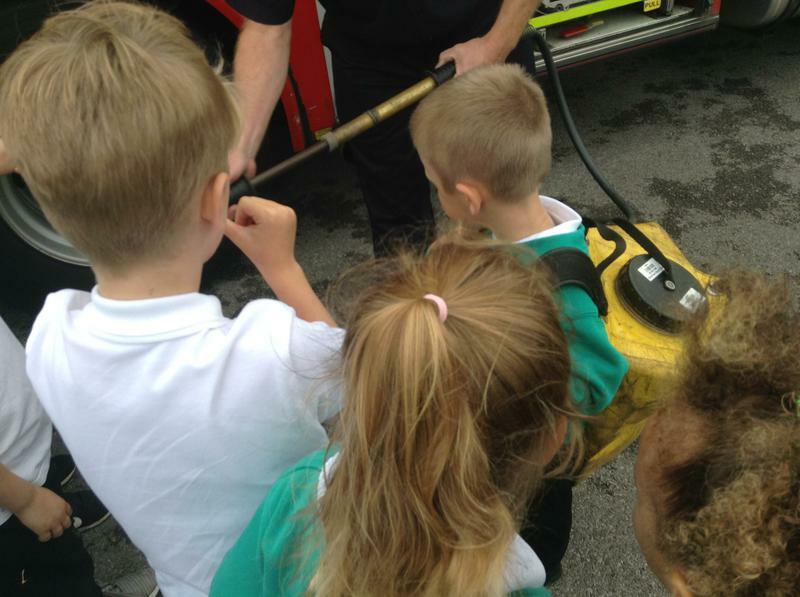 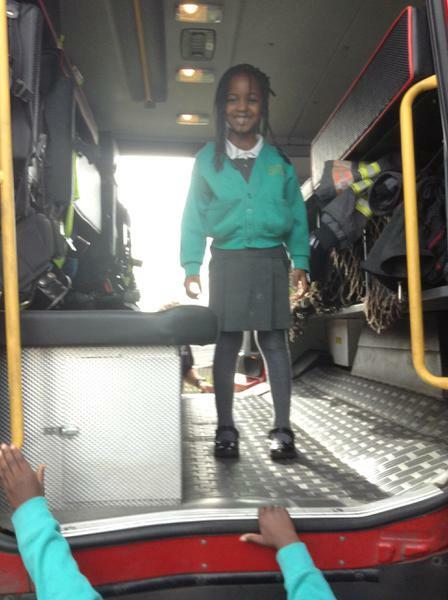 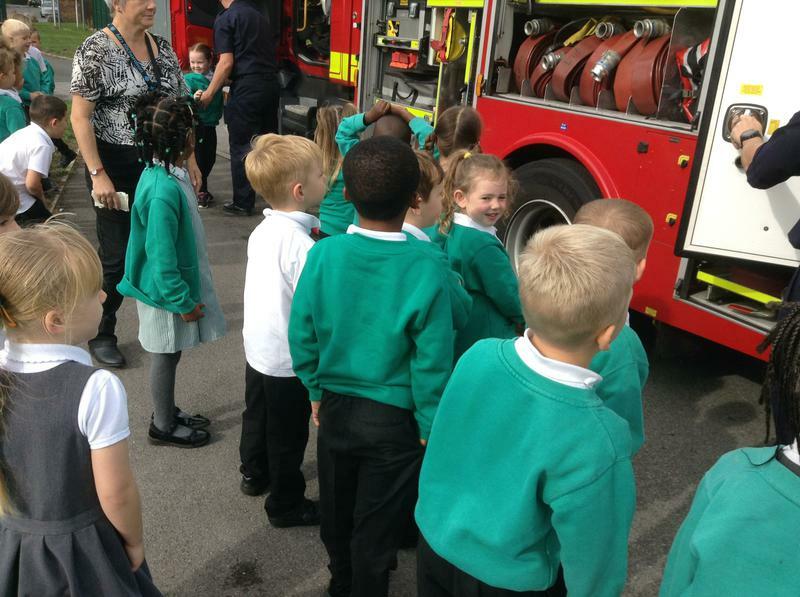 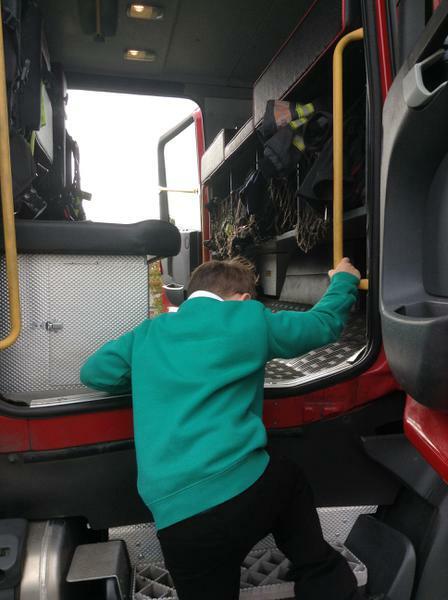 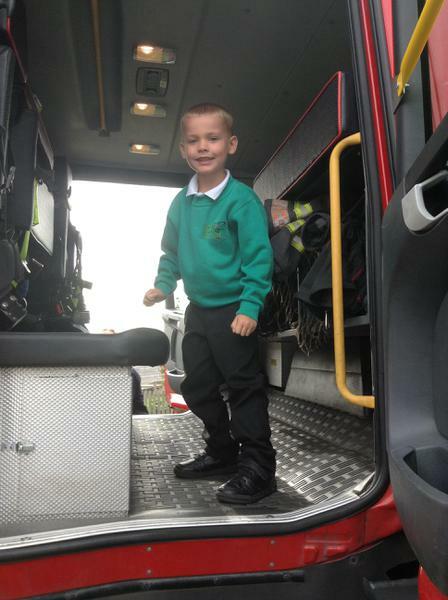 We got to look at a fire engine and even go inside! 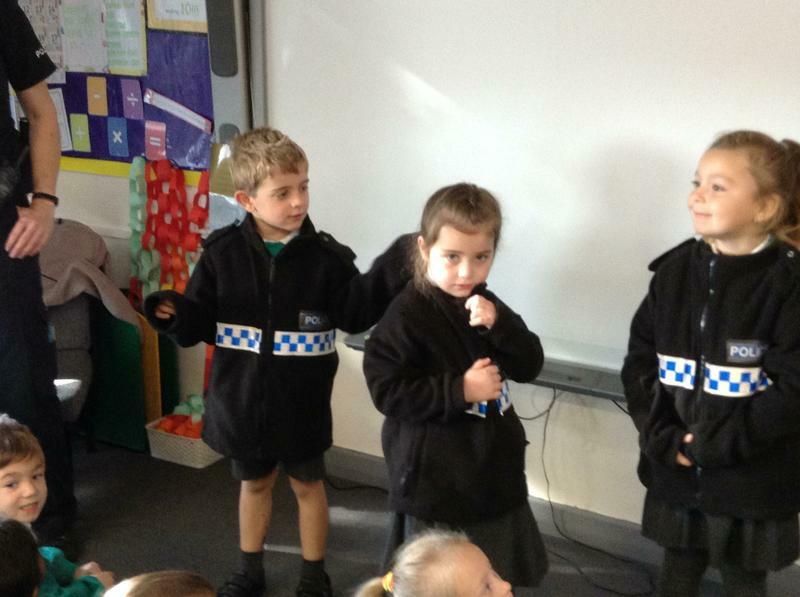 In the classroom we learnt about stop, drop and roll. 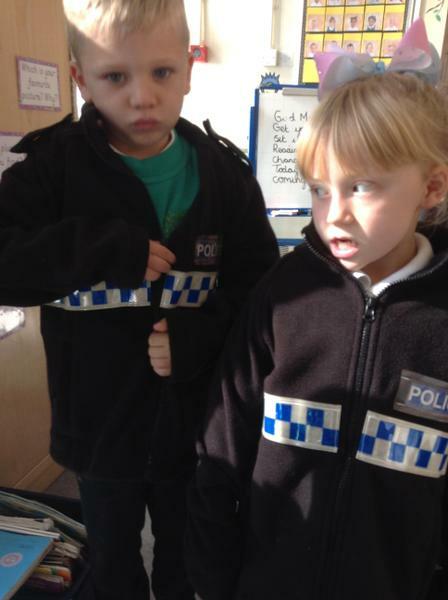 We liked it when we did some fancy dress too. 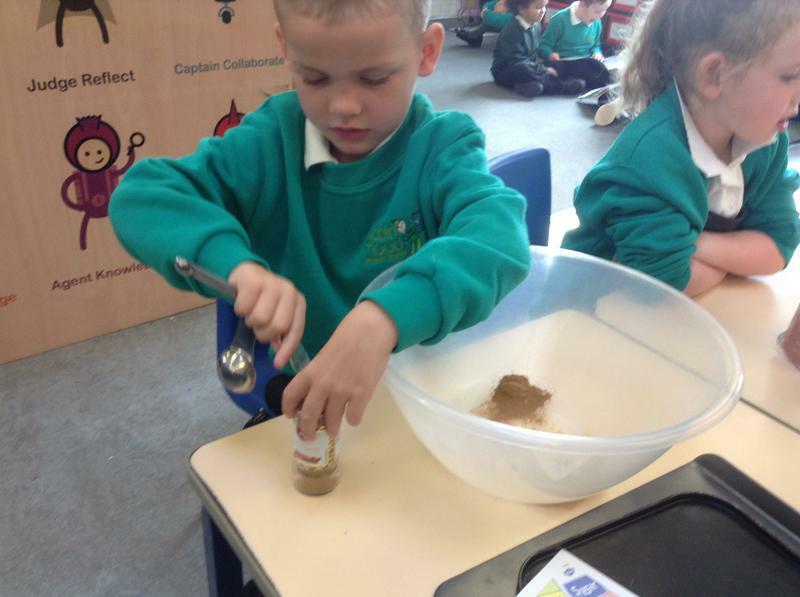 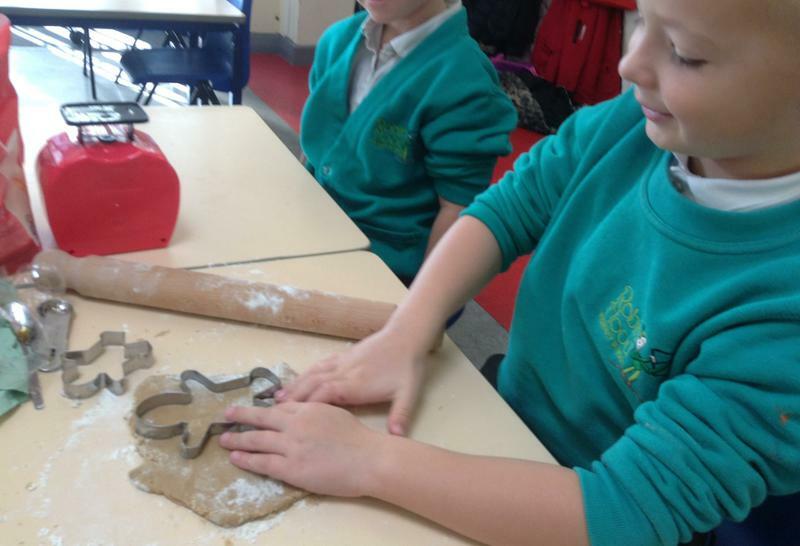 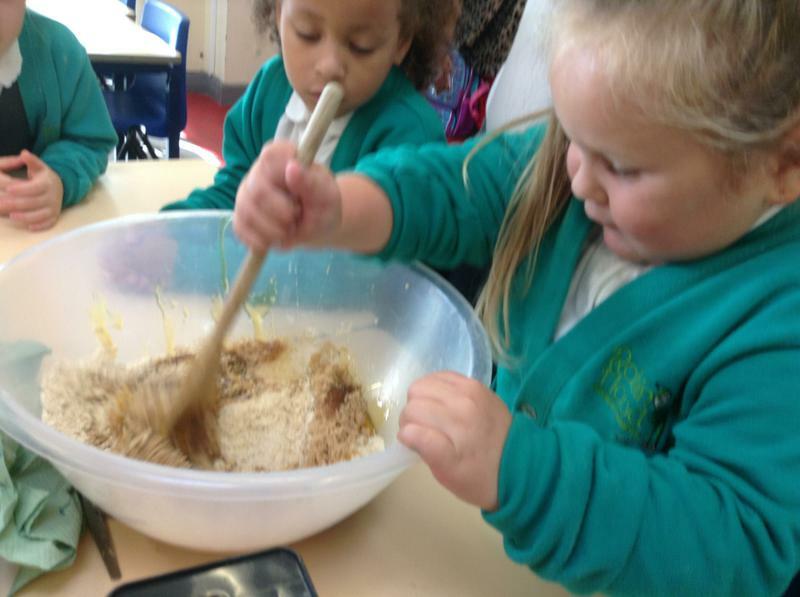 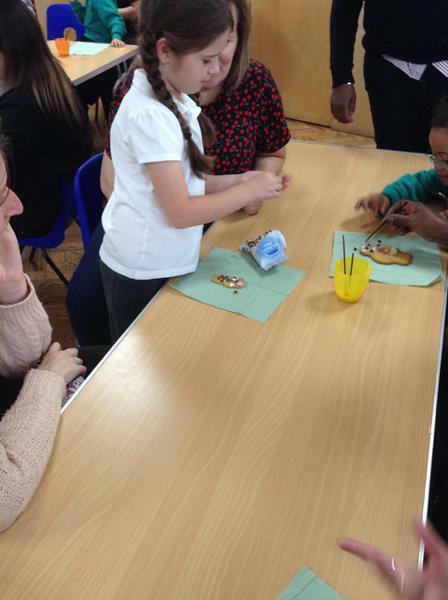 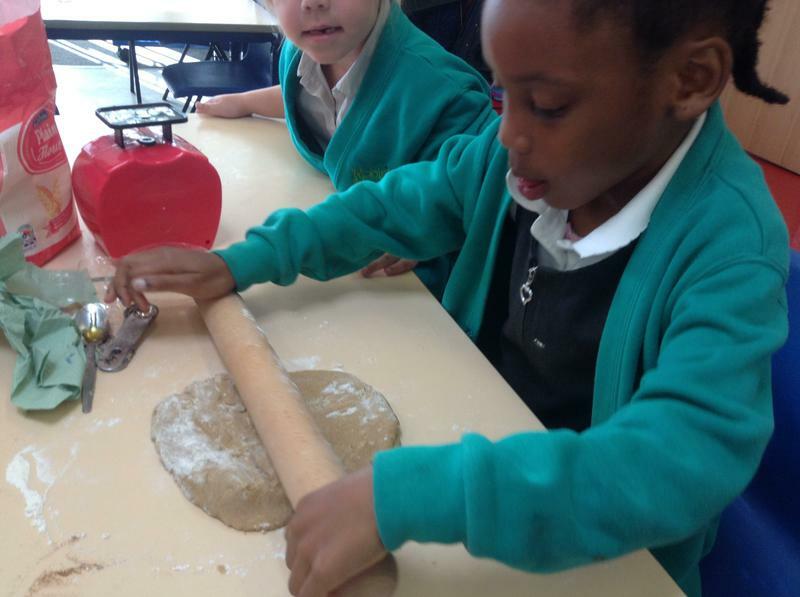 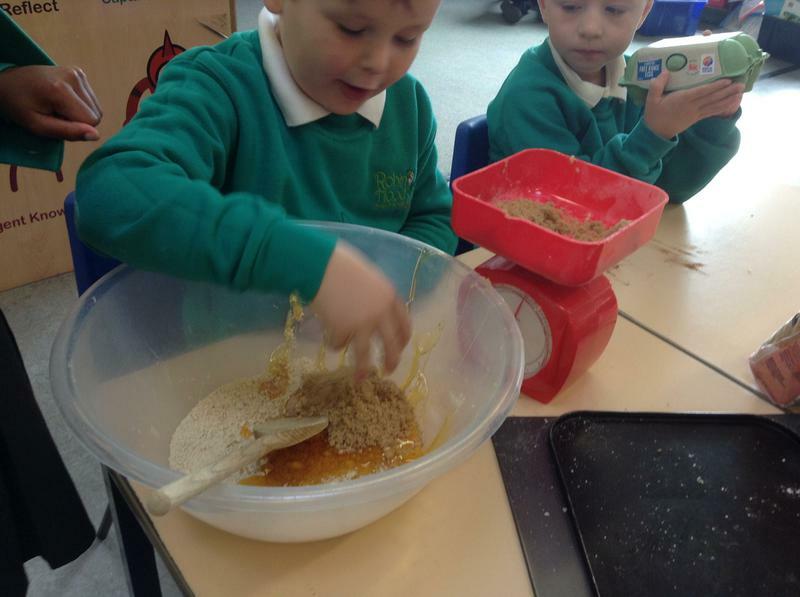 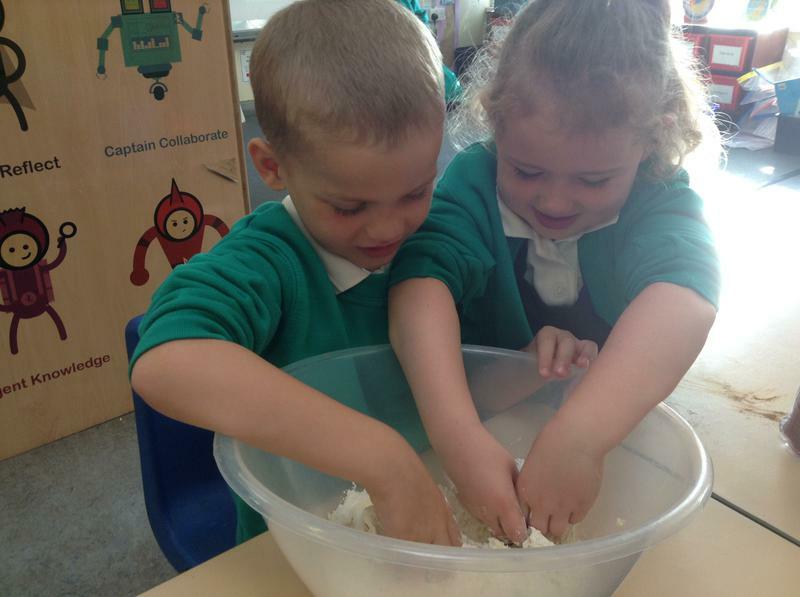 We learnt the traditional tale The Gingerbread Man so we decided to make some ourselves. 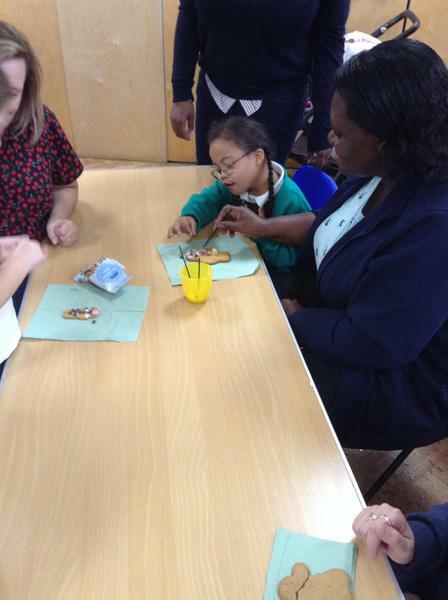 We really enjoyed making them and then we decorated them too. 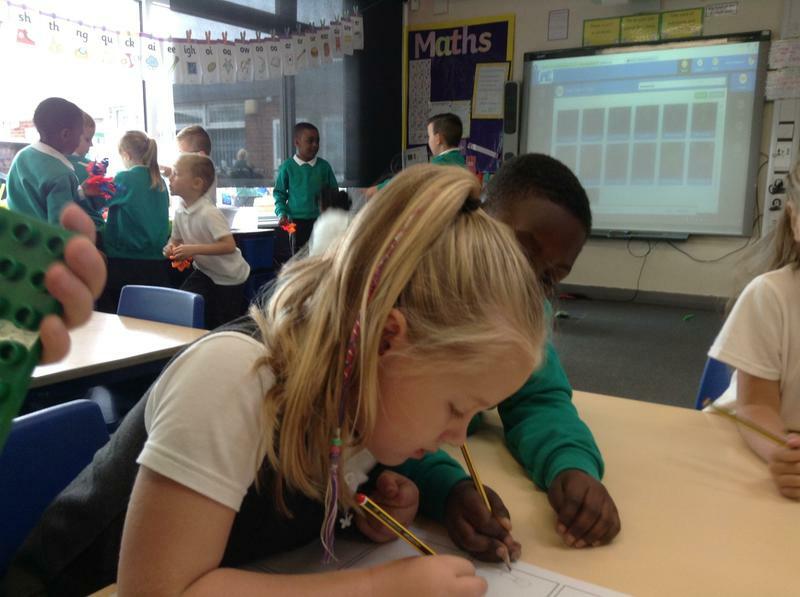 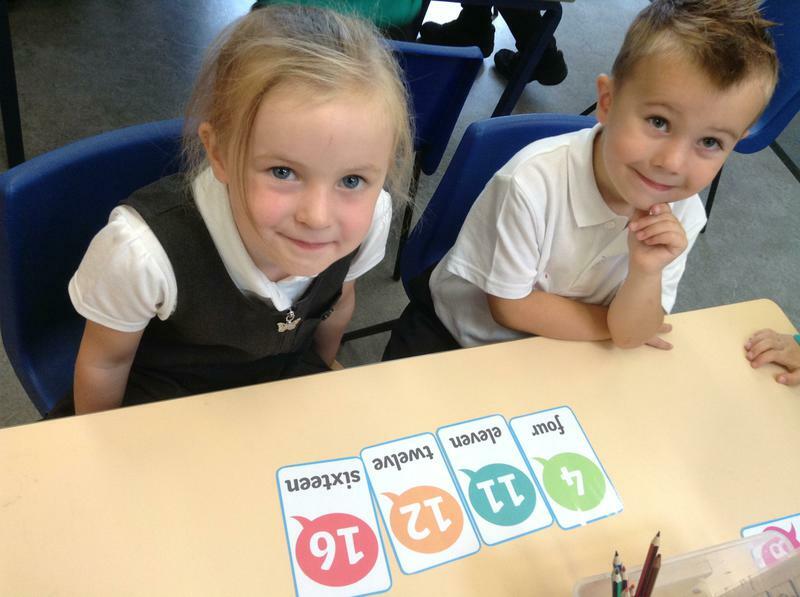 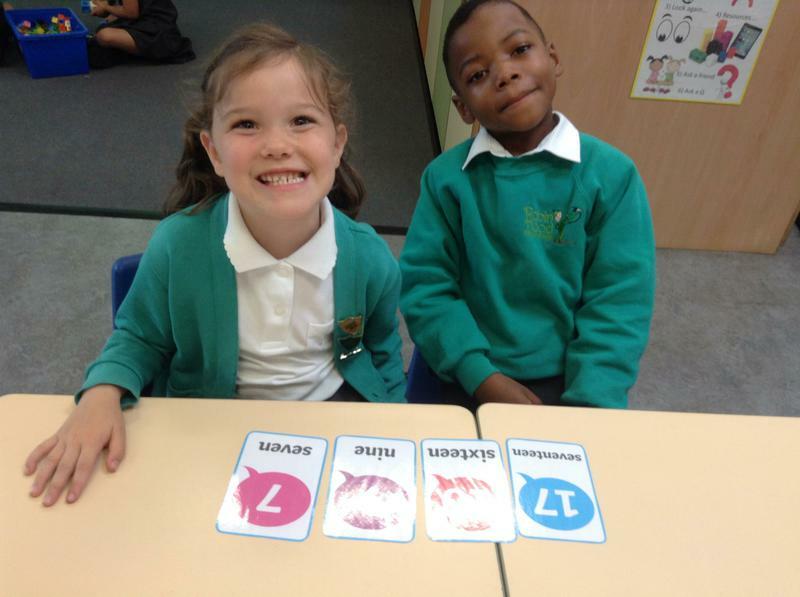 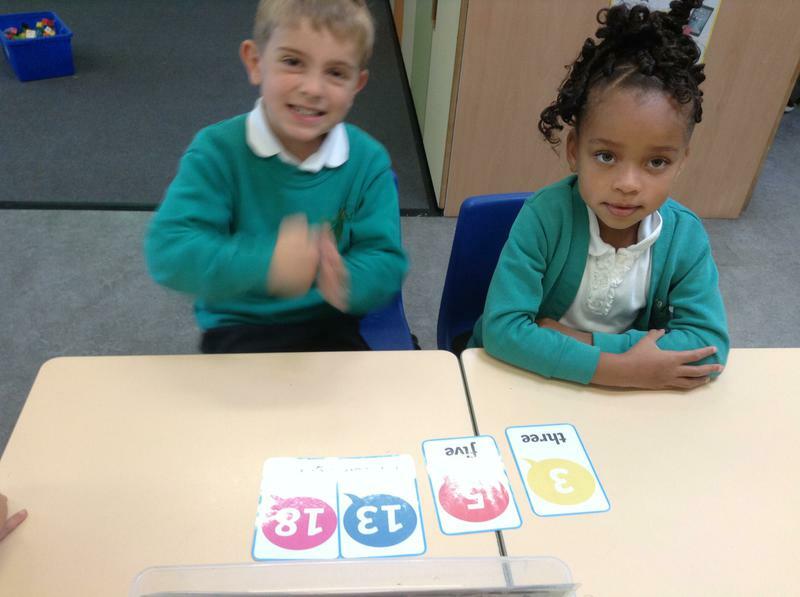 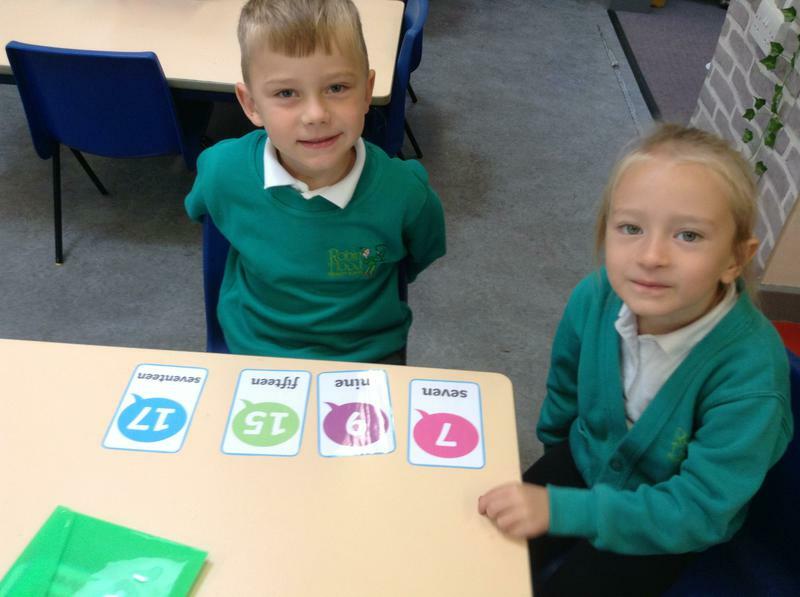 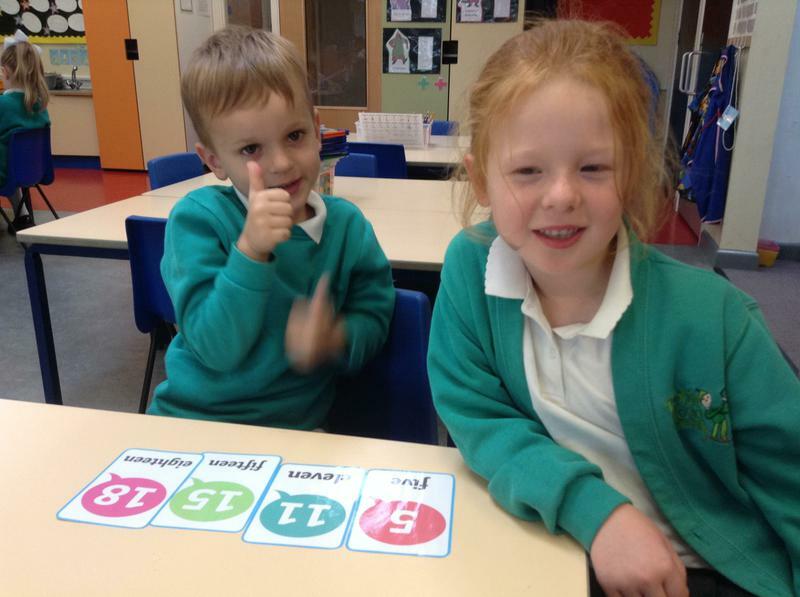 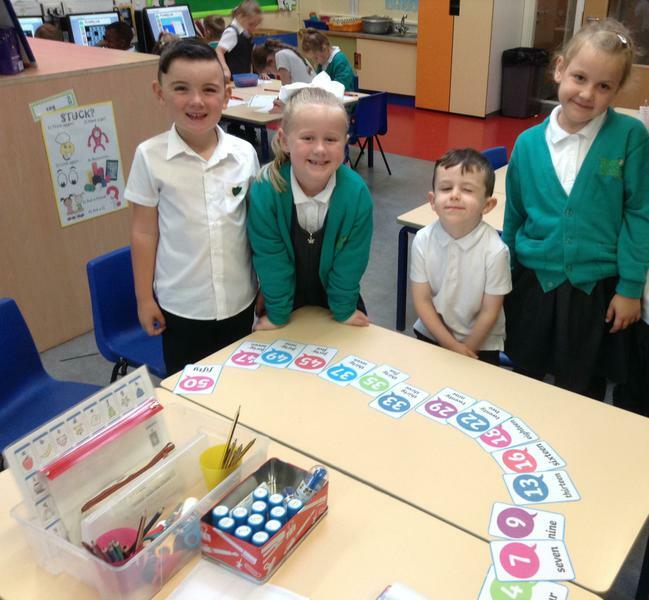 In maths we have been comparing numbers, looking at greater than and less than and sequencing numbers. 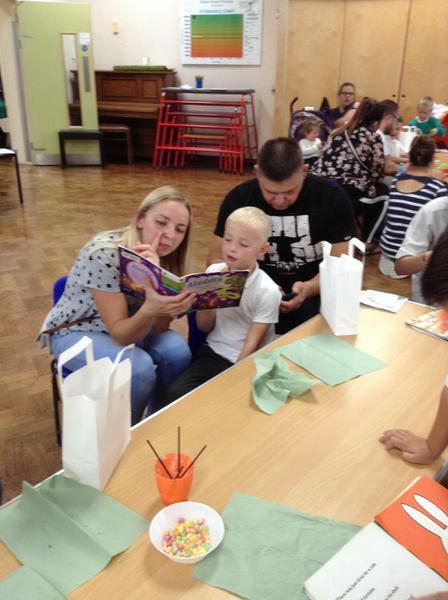 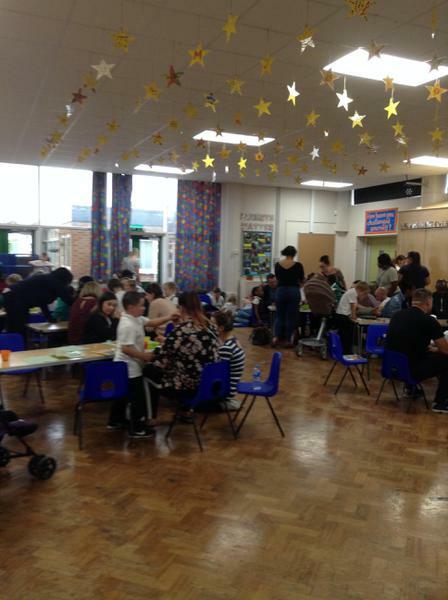 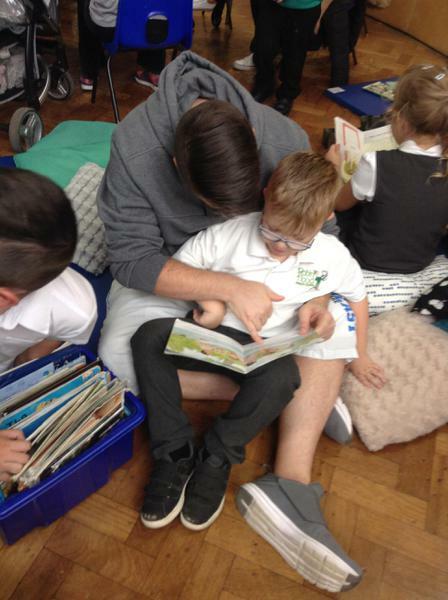 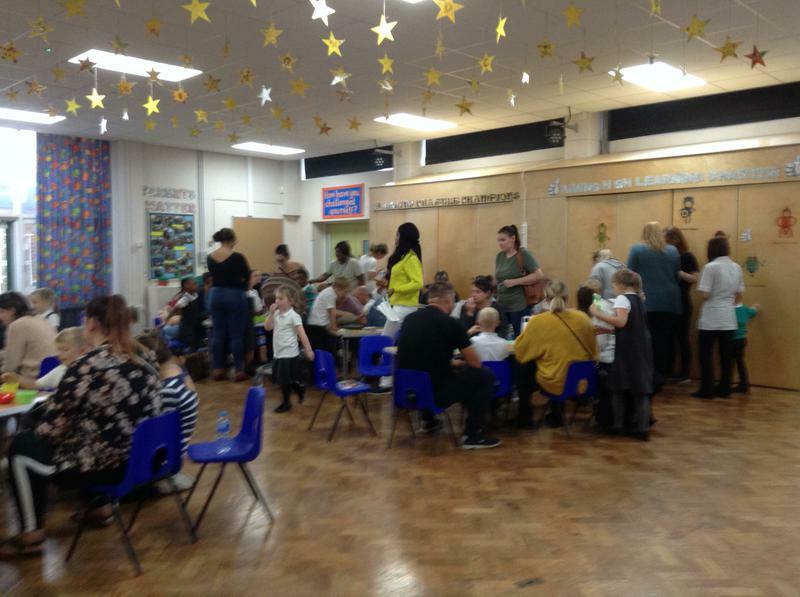 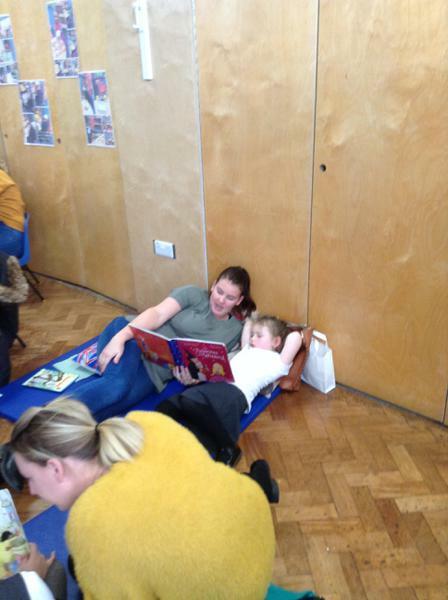 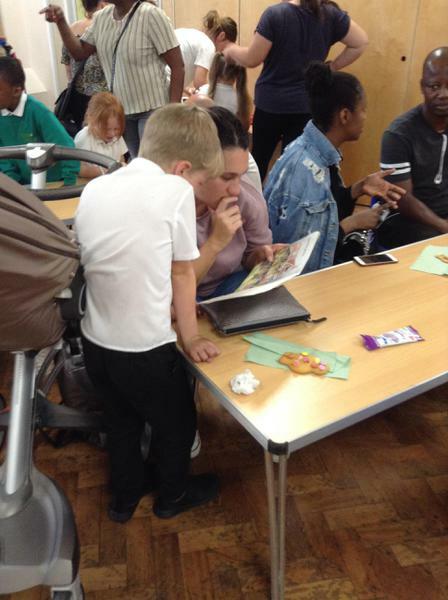 We had great fun at our parents open afternoon. 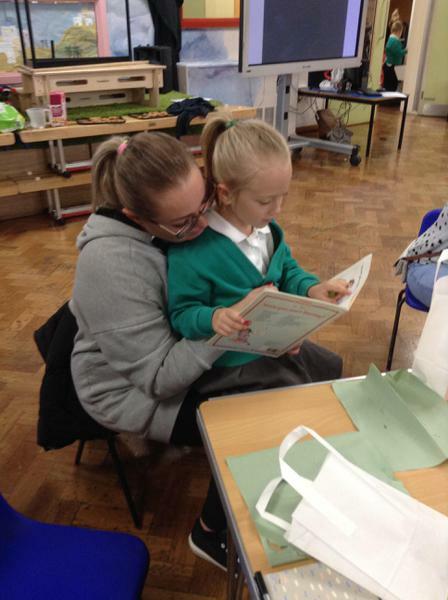 We decorated gingerbread men and then were able to snuggle up and read. 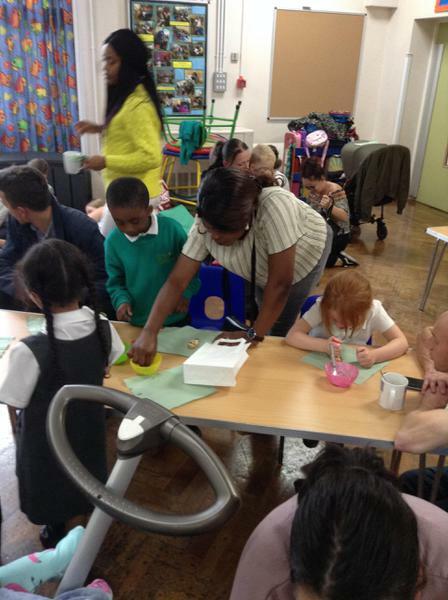 We also raised over £20 for our trips in the summer term. 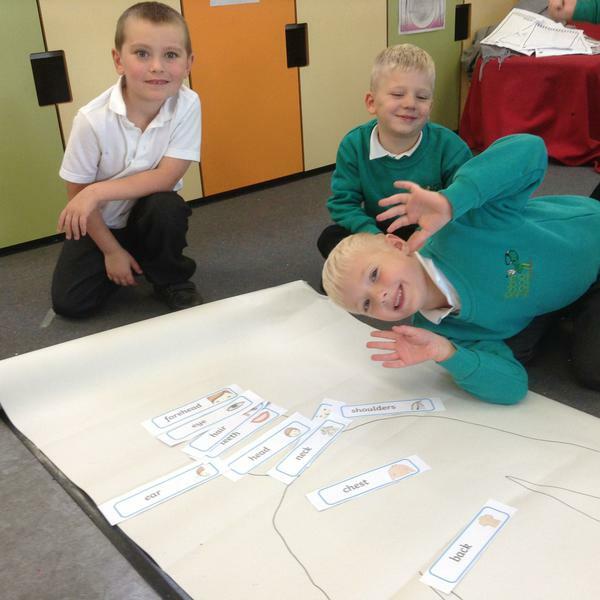 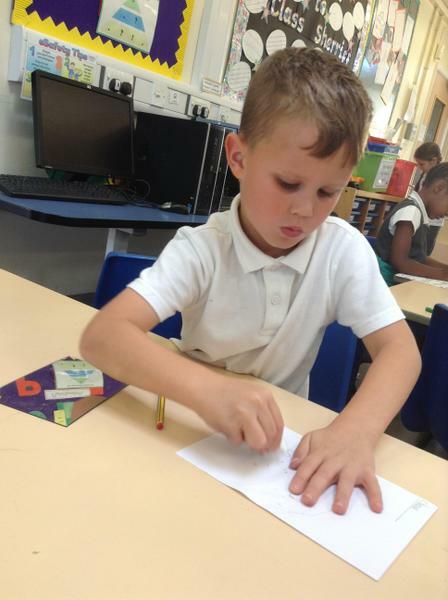 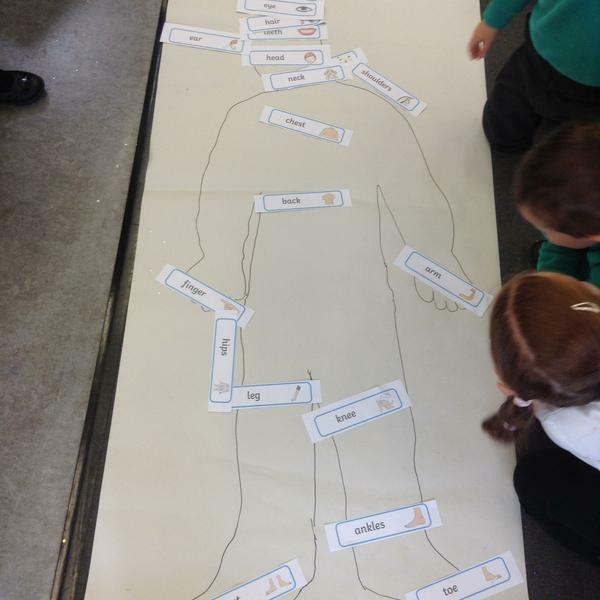 We have been learning about different parts of the body. 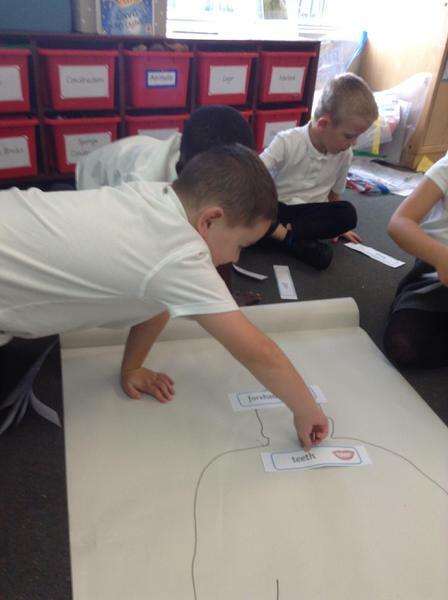 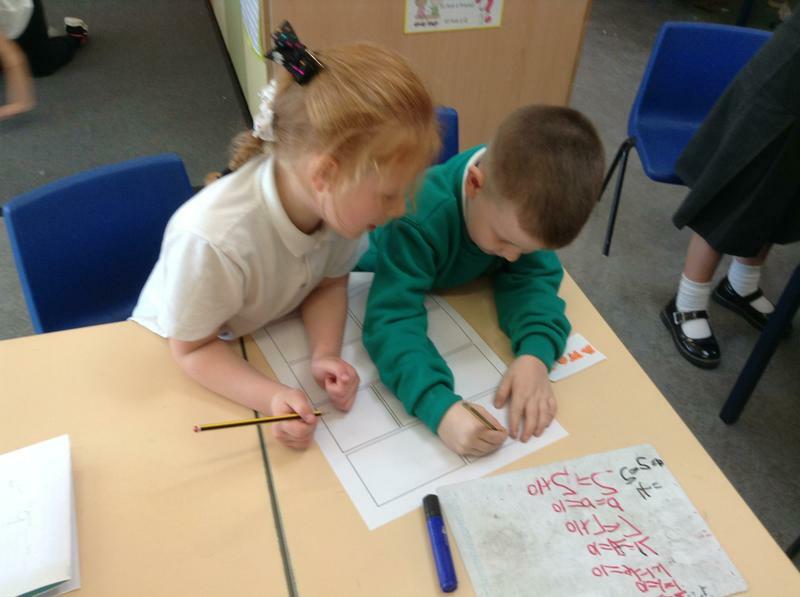 We drew round some people and put the labels on the correct spaces. 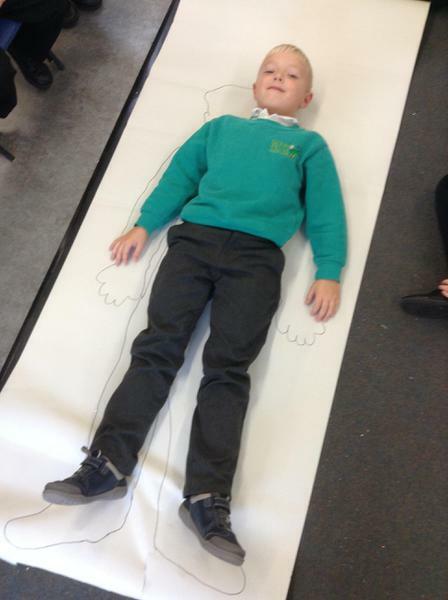 We thought some of the outlines looked a bit funny on the paper. 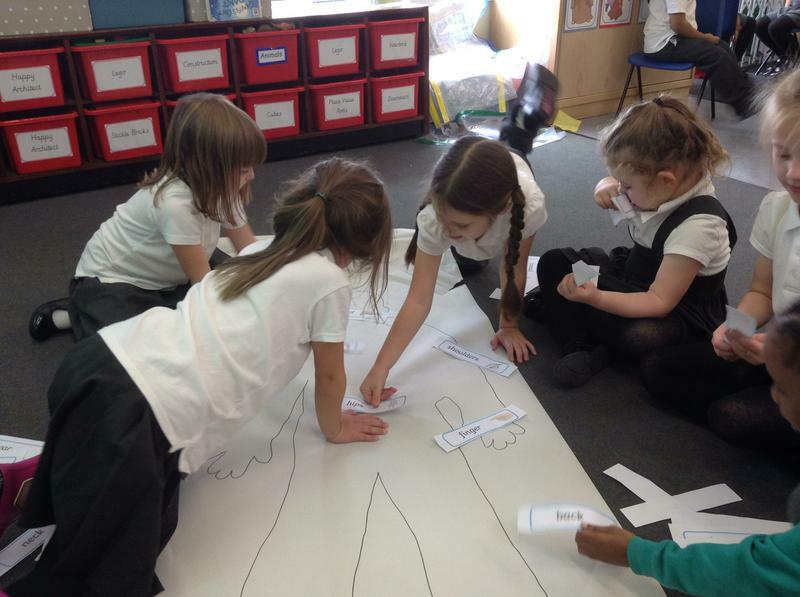 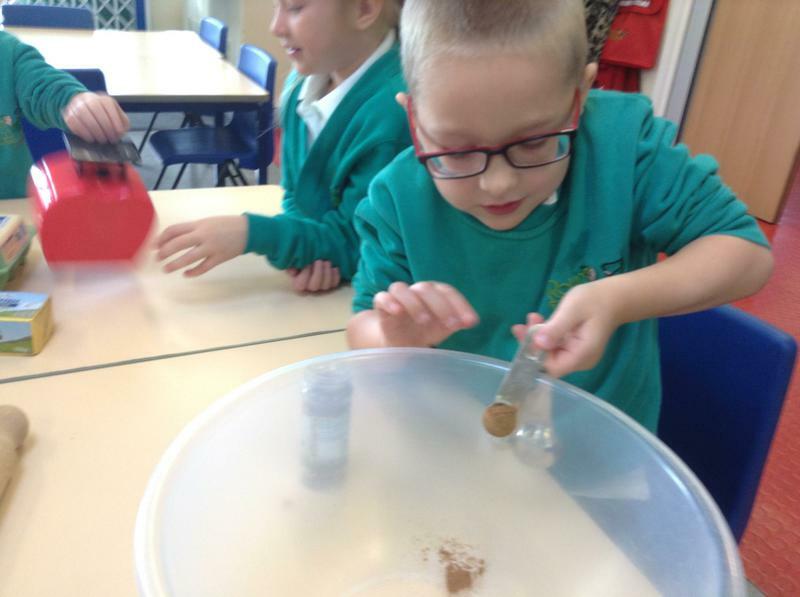 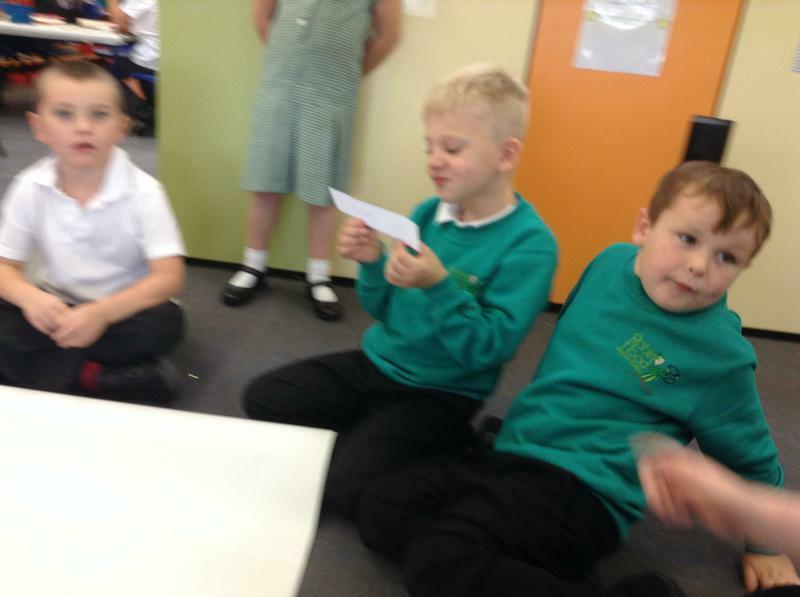 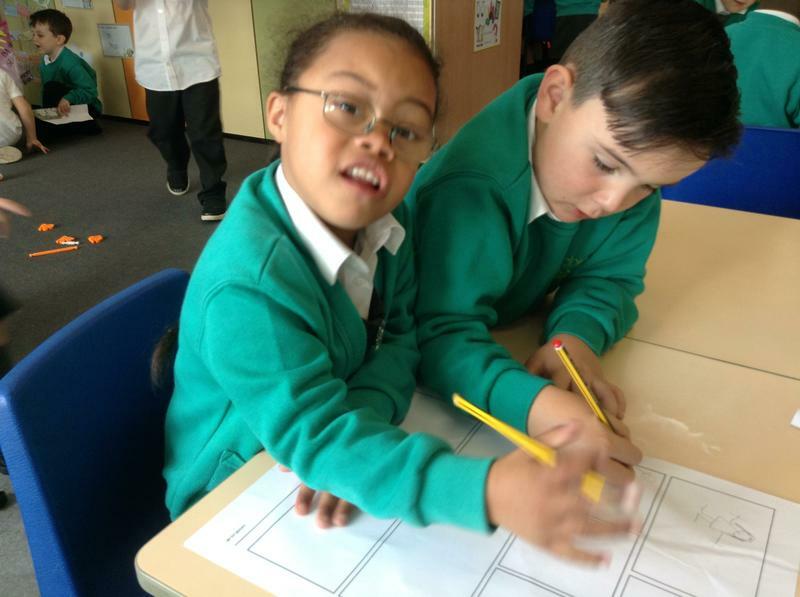 We have been exploring our senses and thinking about how we use different parts of our bodies. 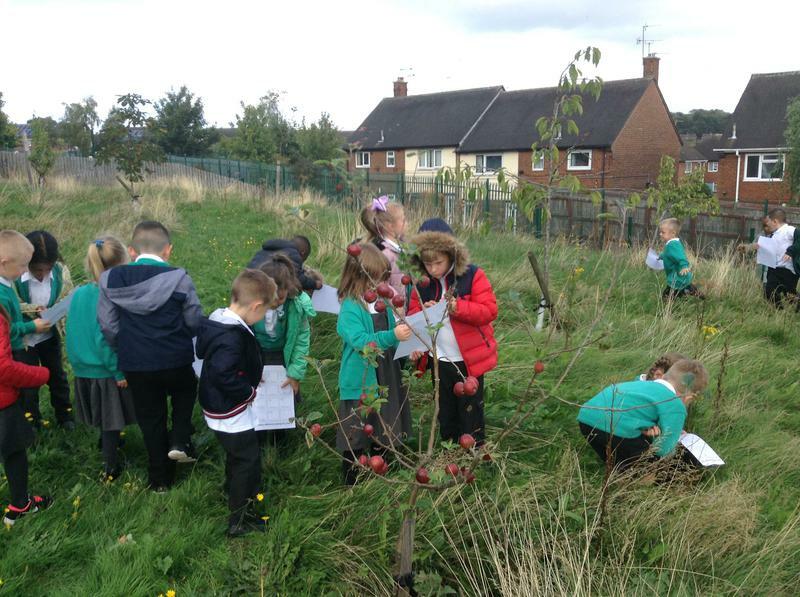 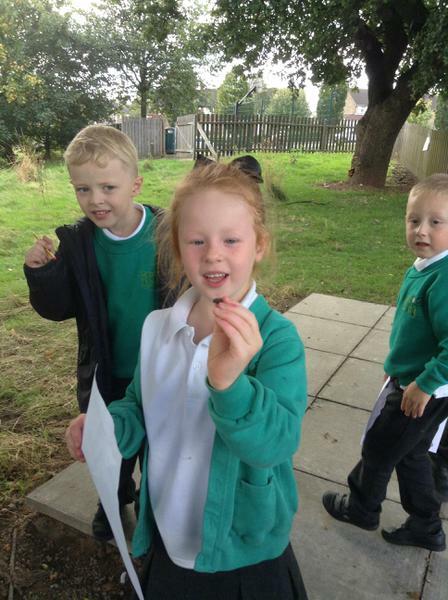 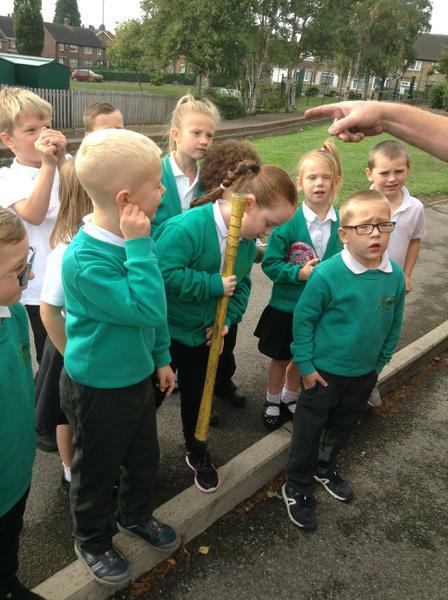 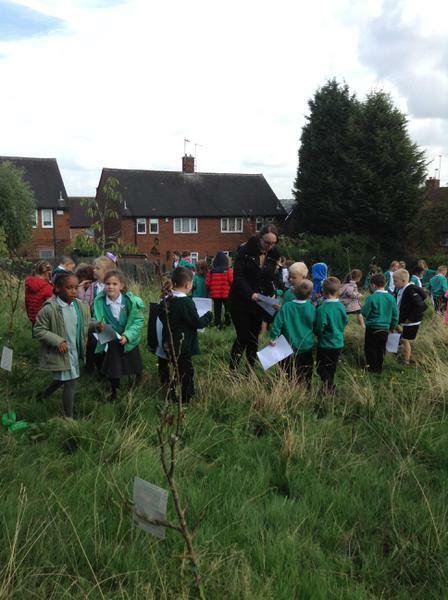 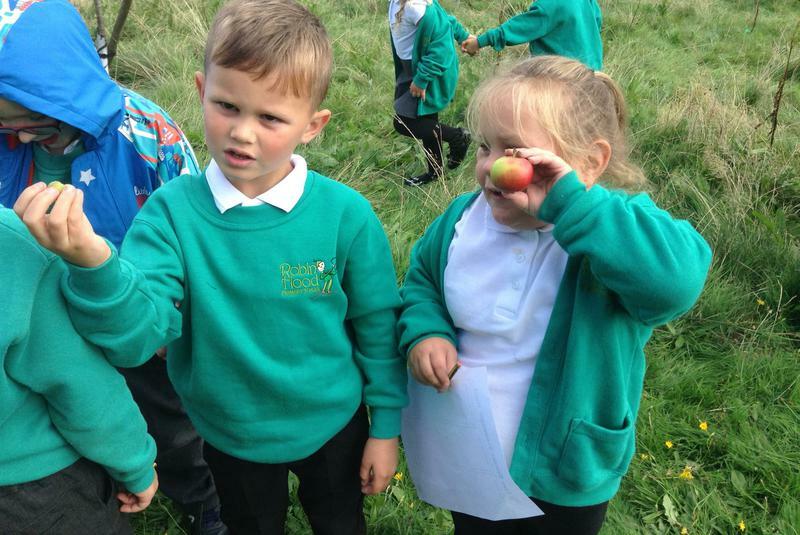 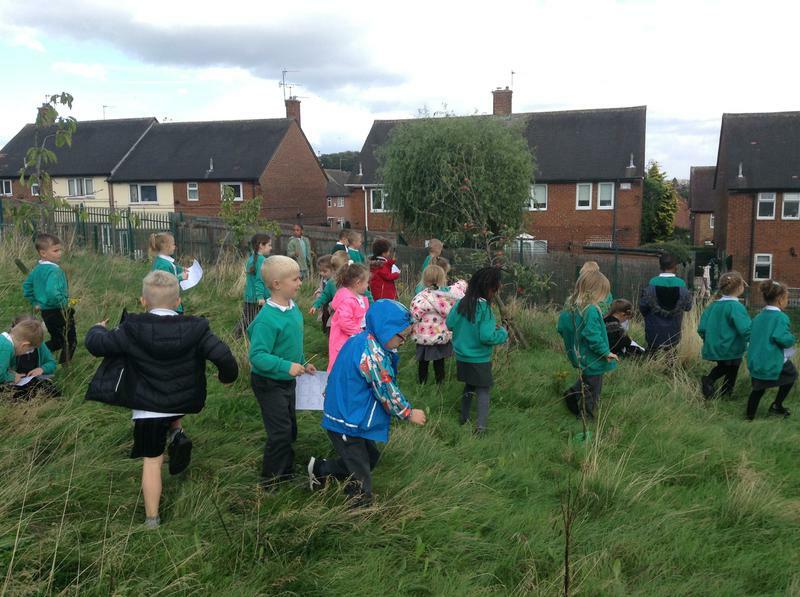 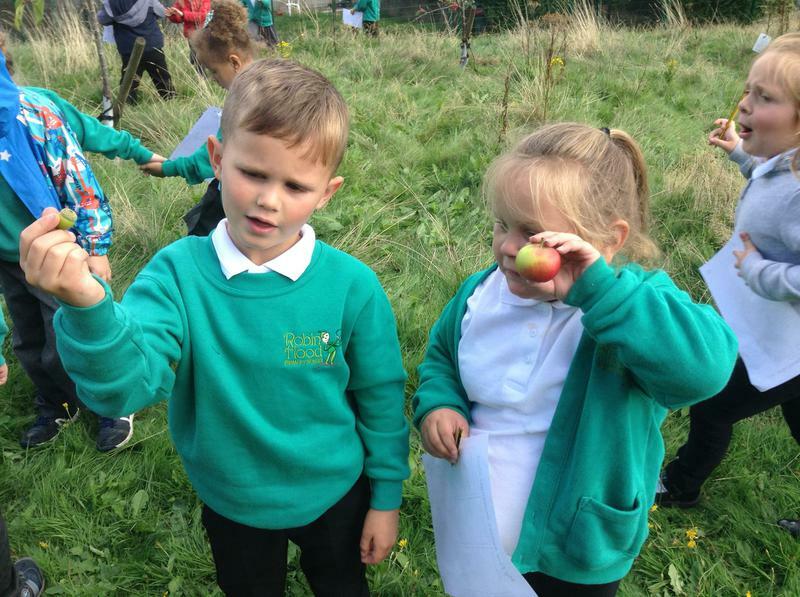 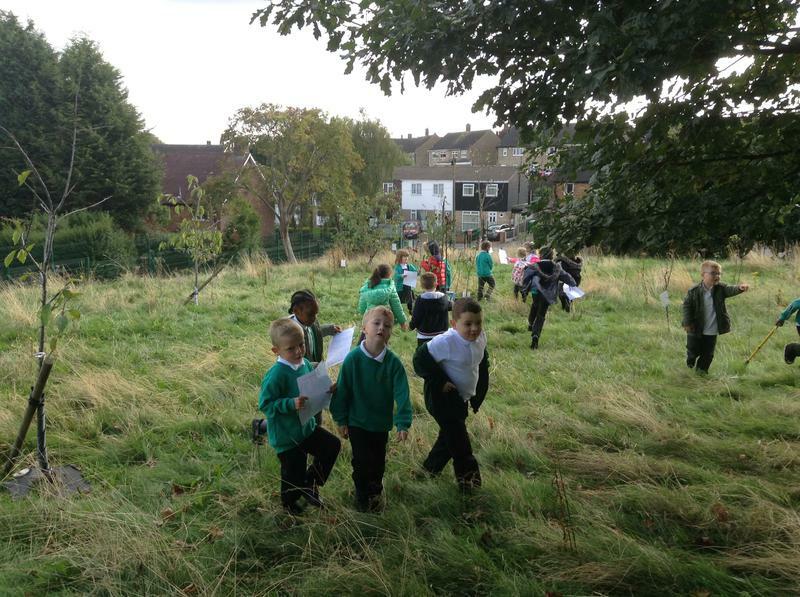 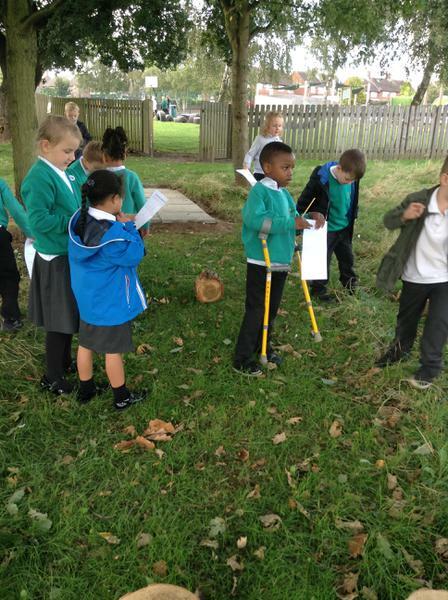 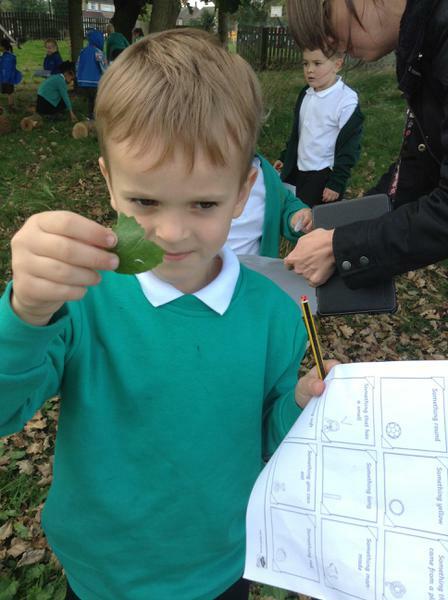 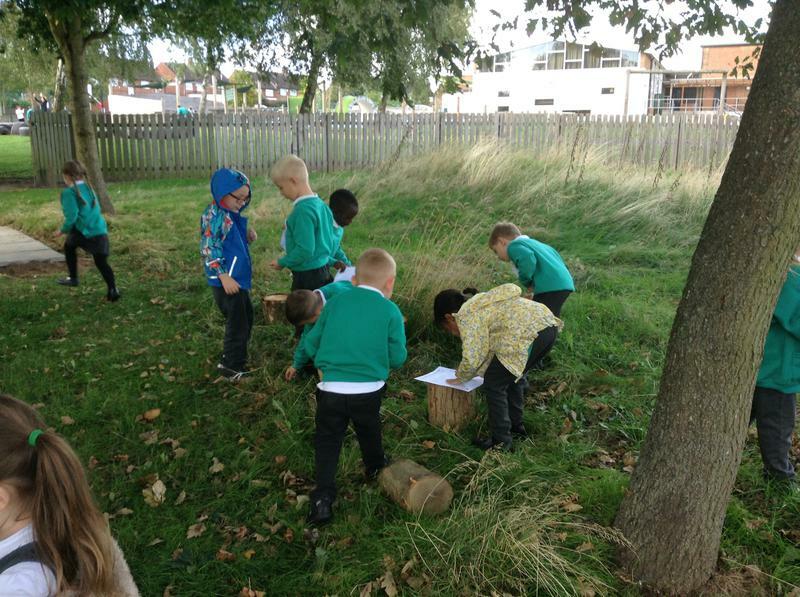 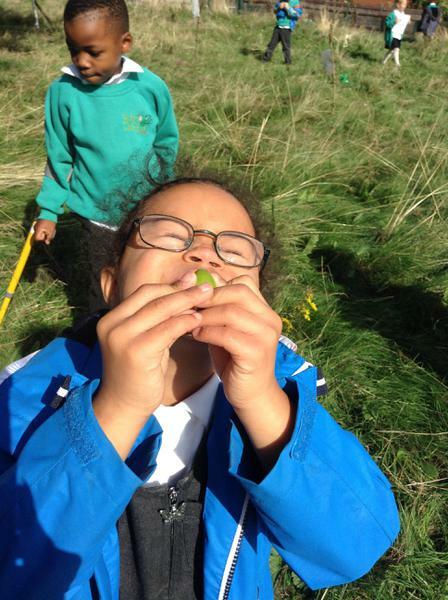 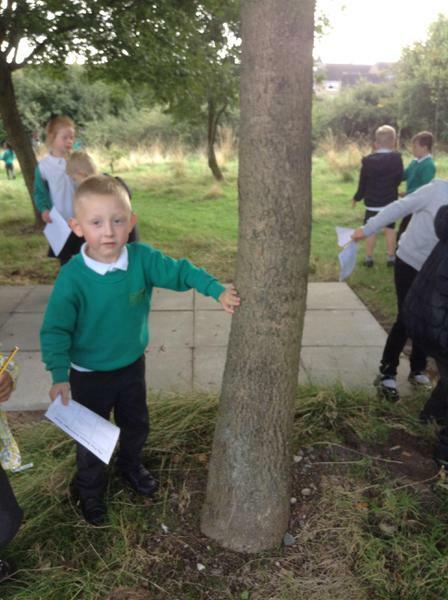 Some of us went outside and explored the forest school area using our five senses. 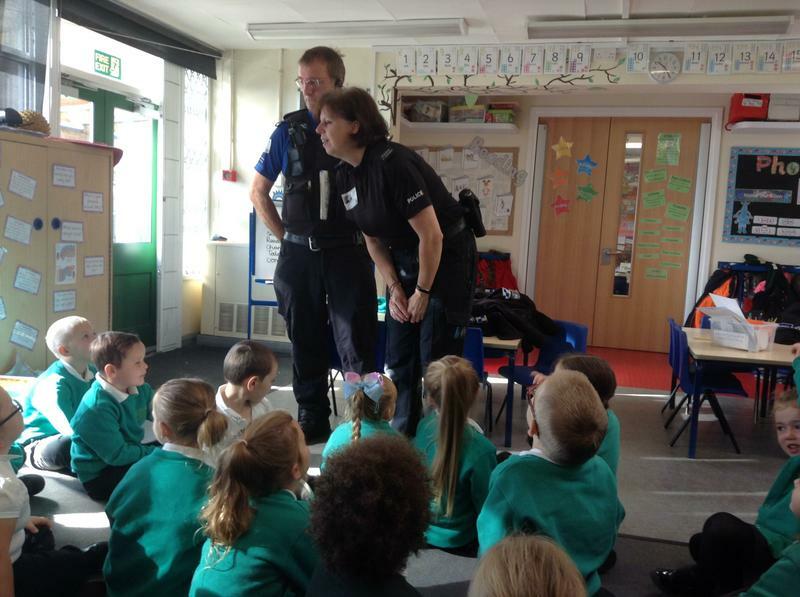 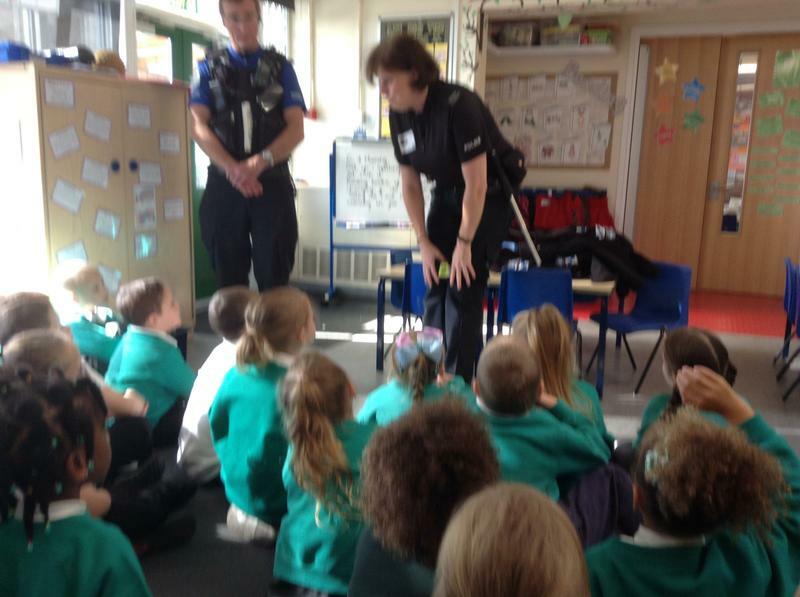 We were excited when the police came in to visit us. 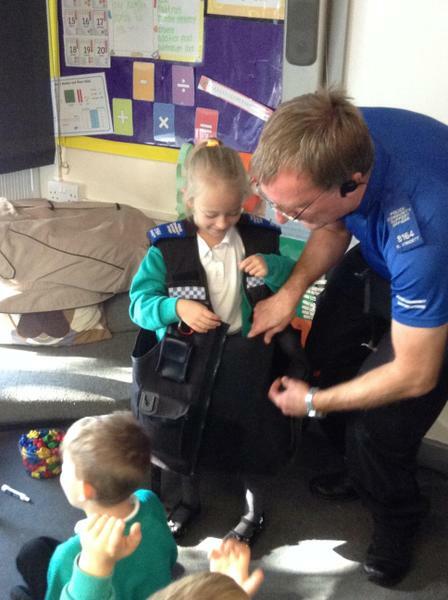 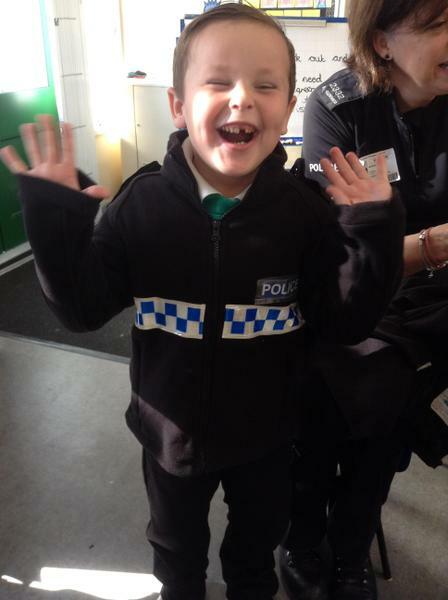 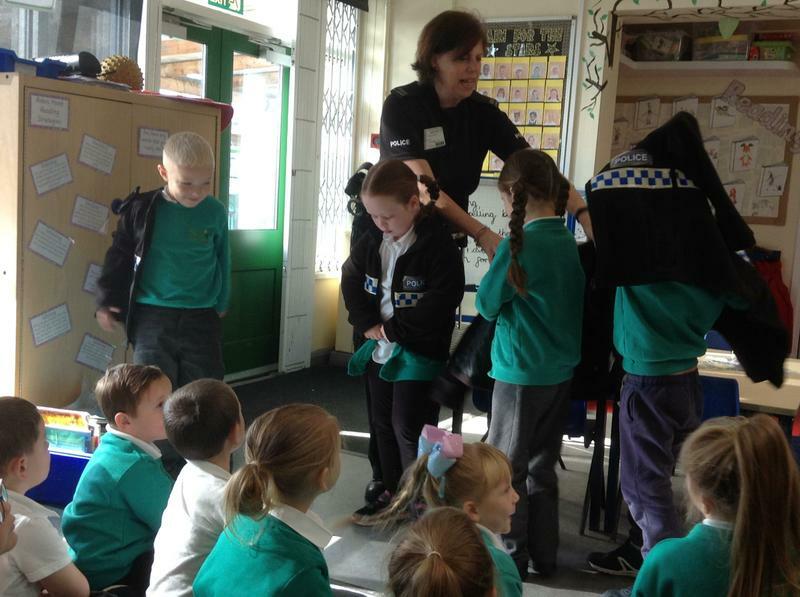 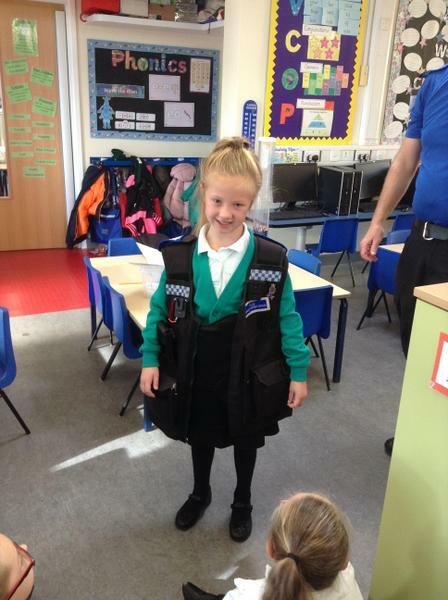 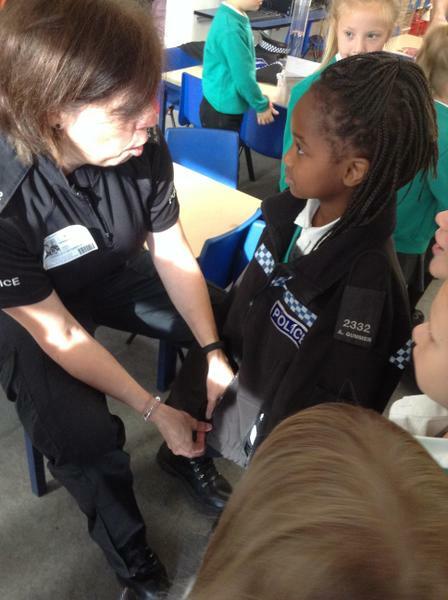 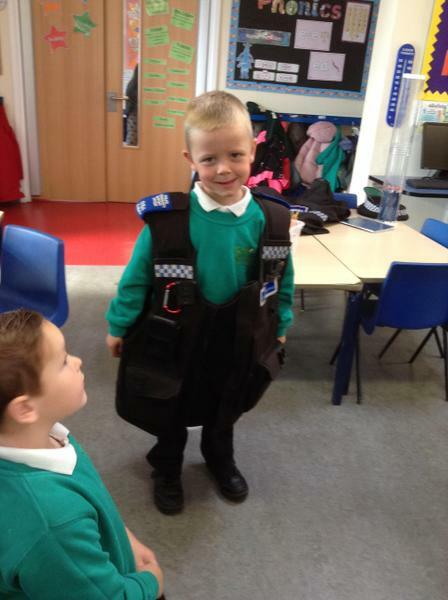 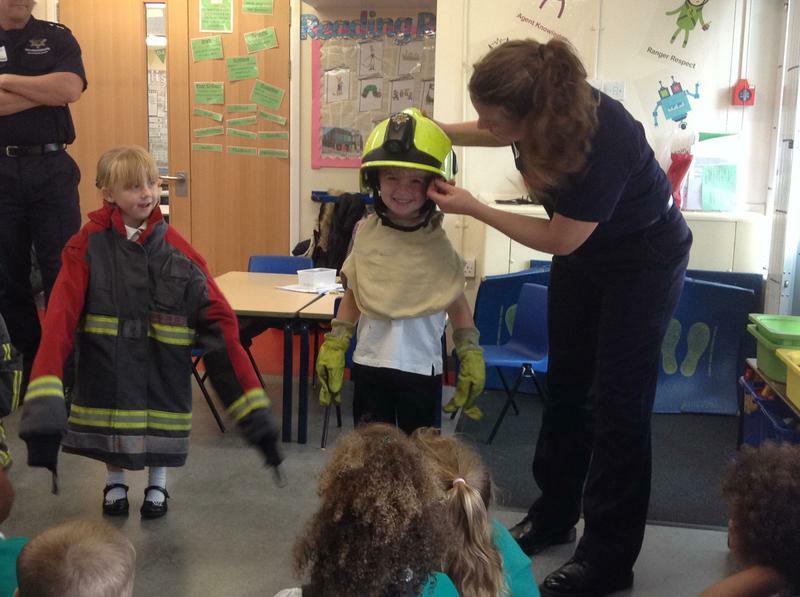 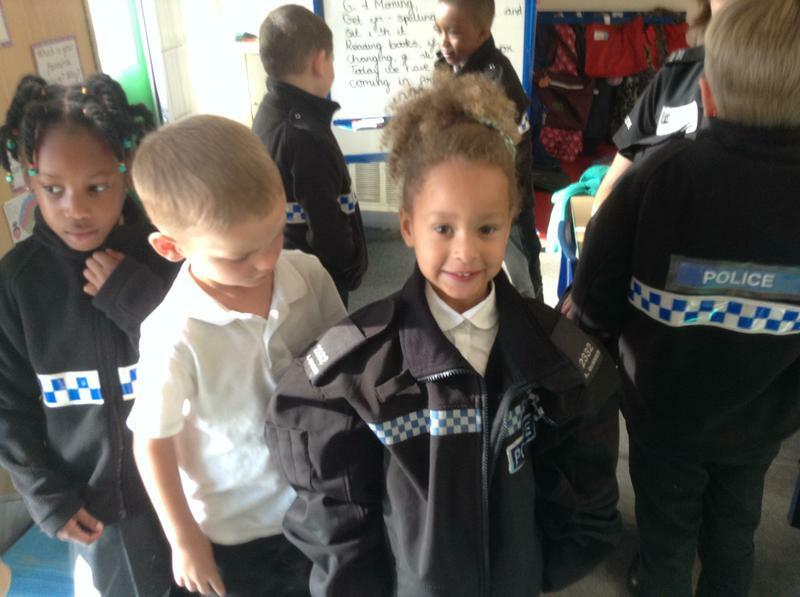 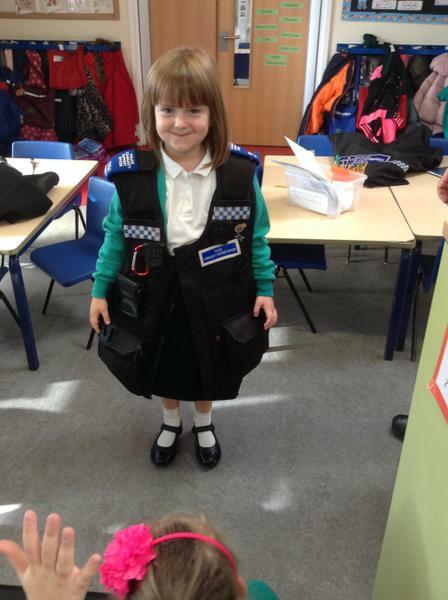 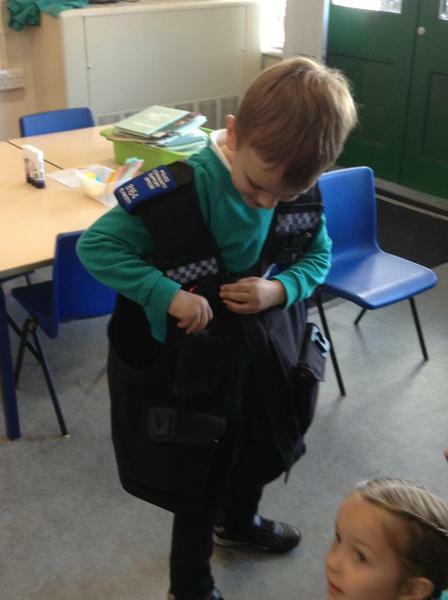 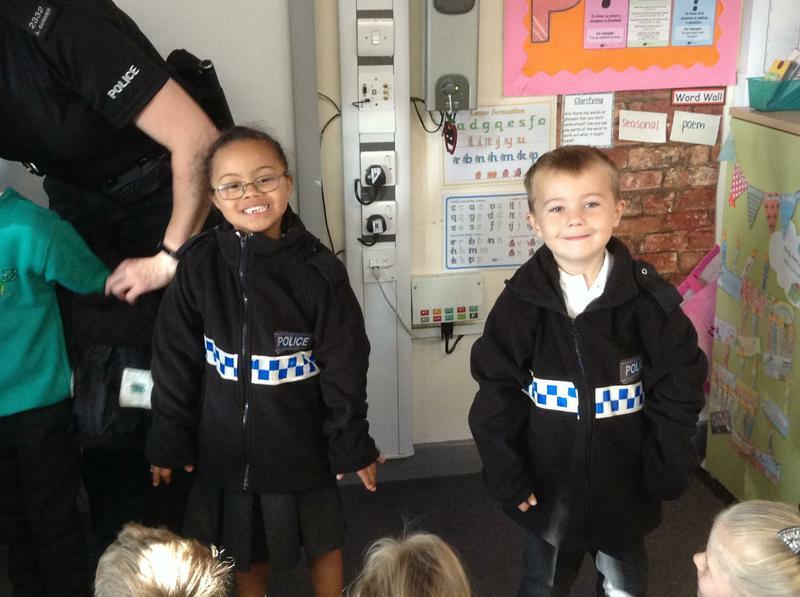 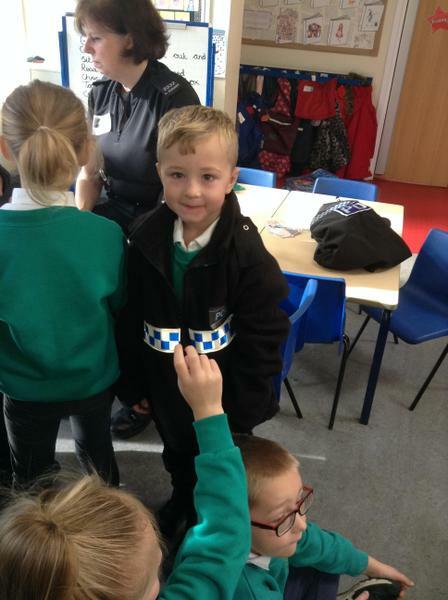 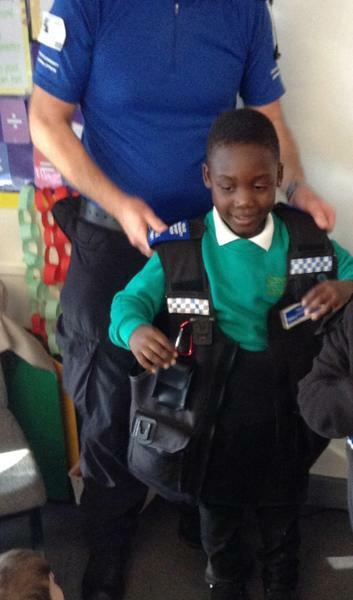 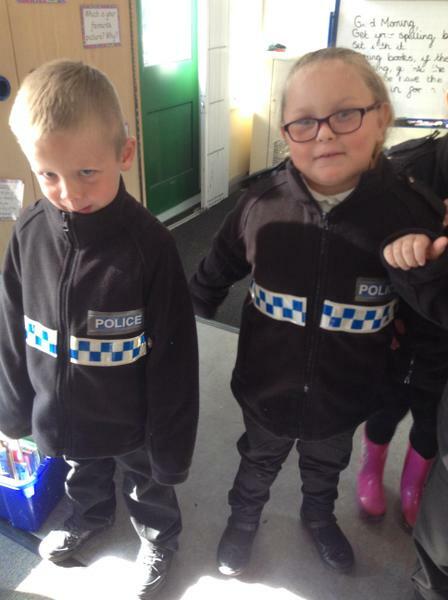 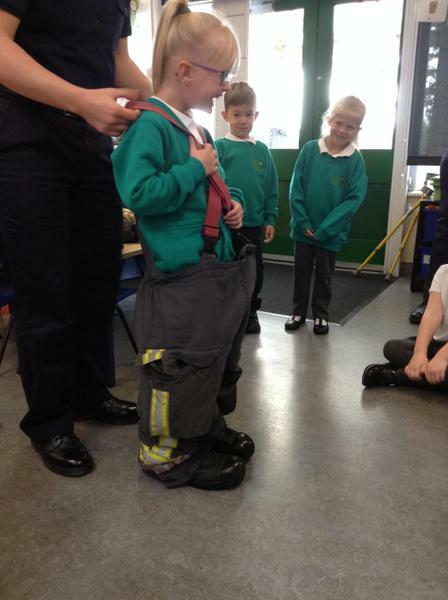 We asked them lots of questions and even got to try on their uniform. 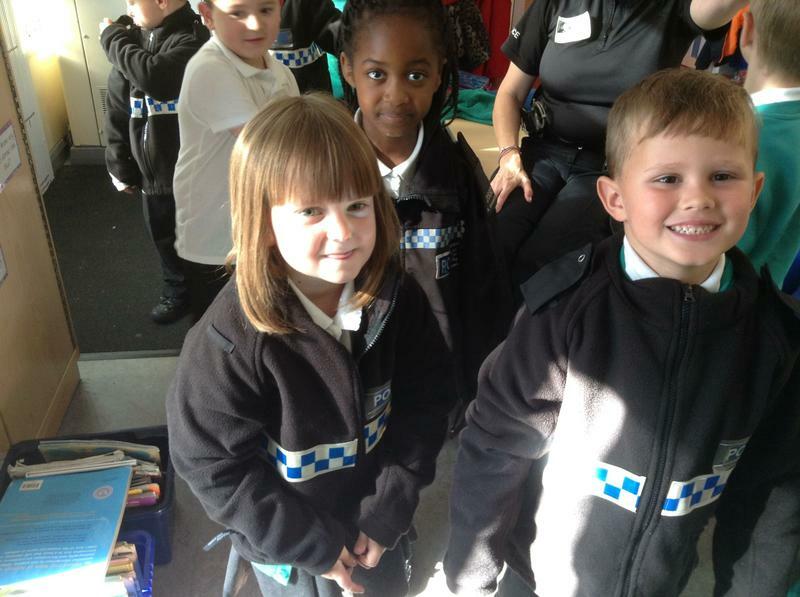 They have promised to come back and let us have a look at their police car! 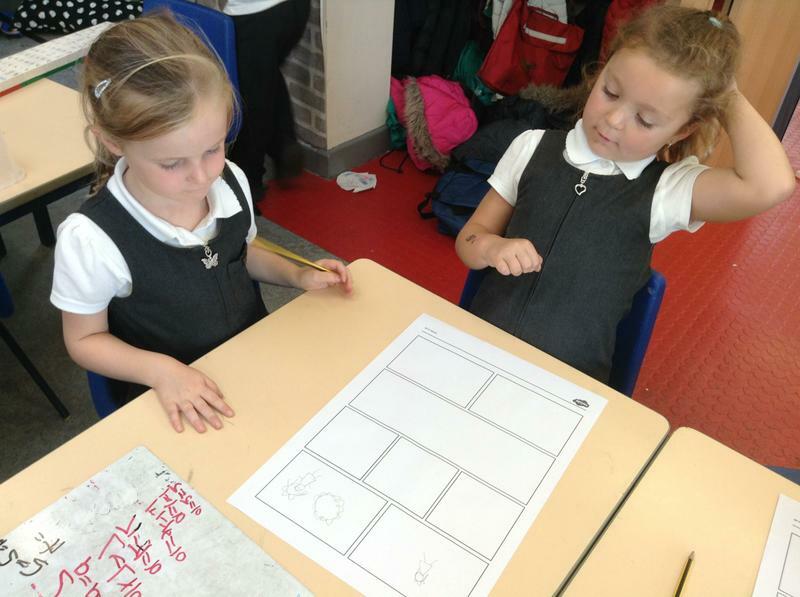 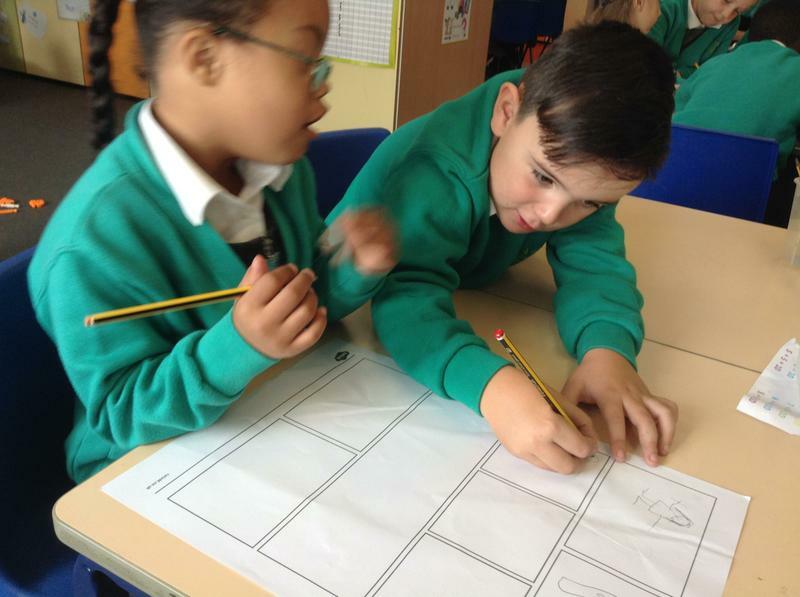 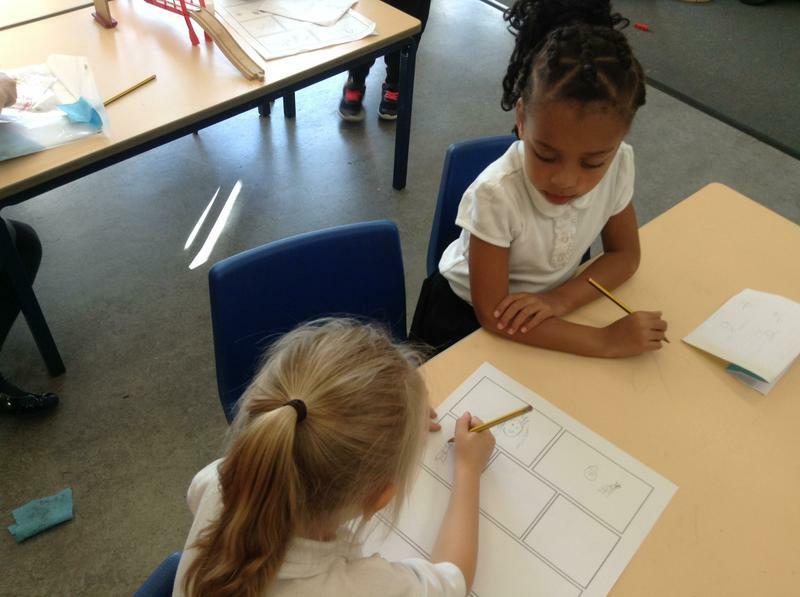 We collaborated and made story boards of the tale Snow White. 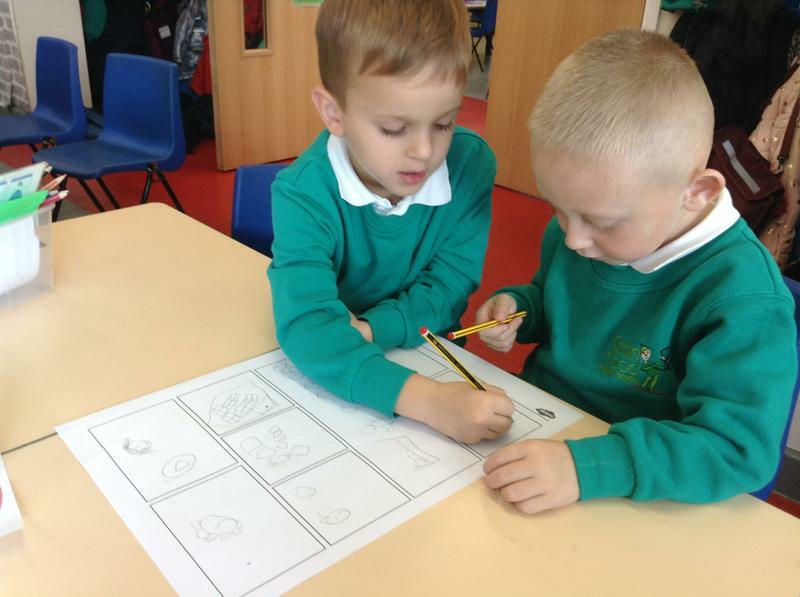 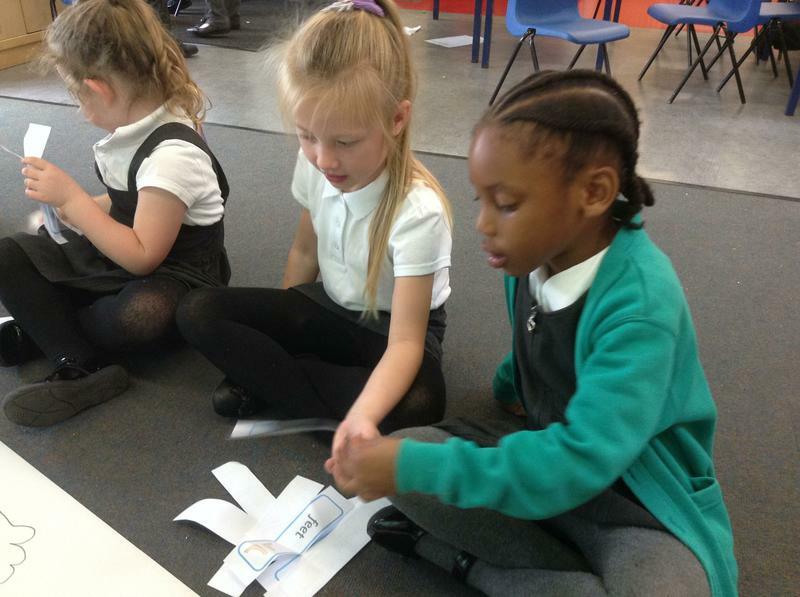 Our teachers were really impressed by our collaboration skills and how well we could re-tell the story. 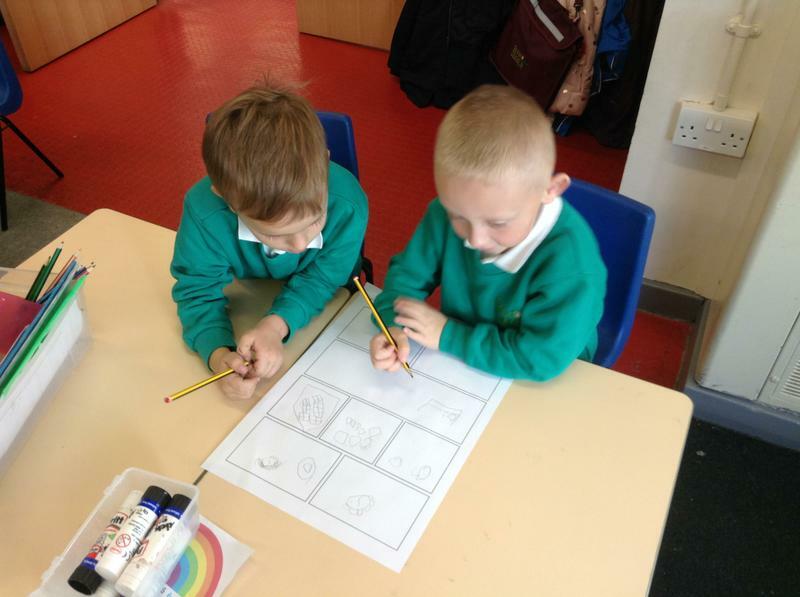 Lots of us asked to do another one in our independent learning time. 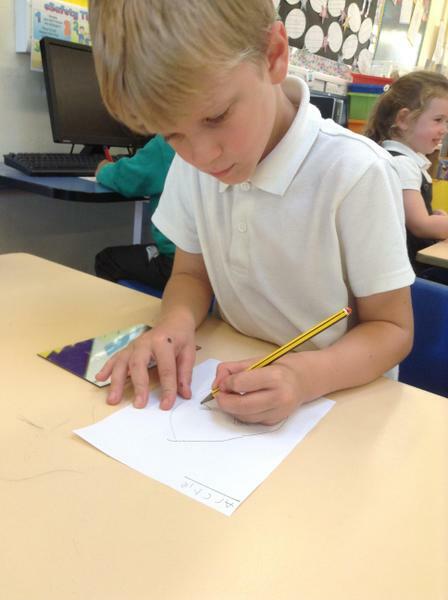 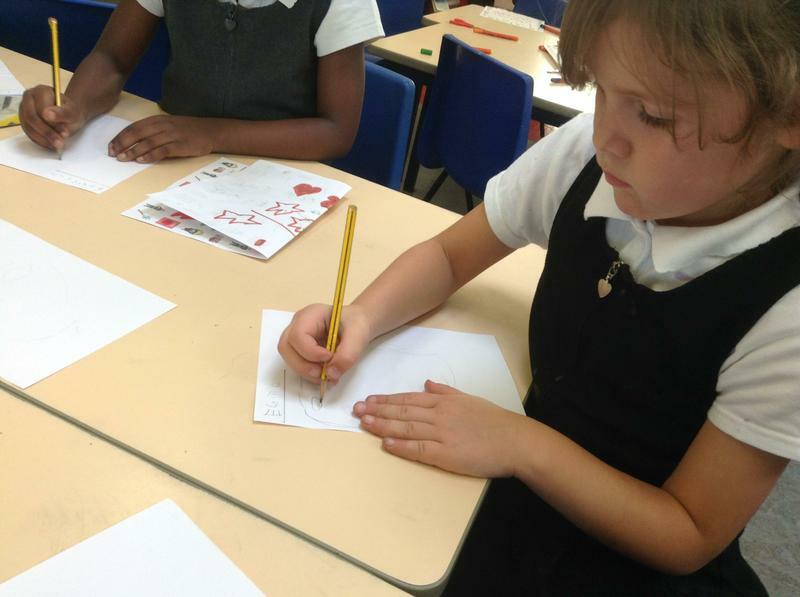 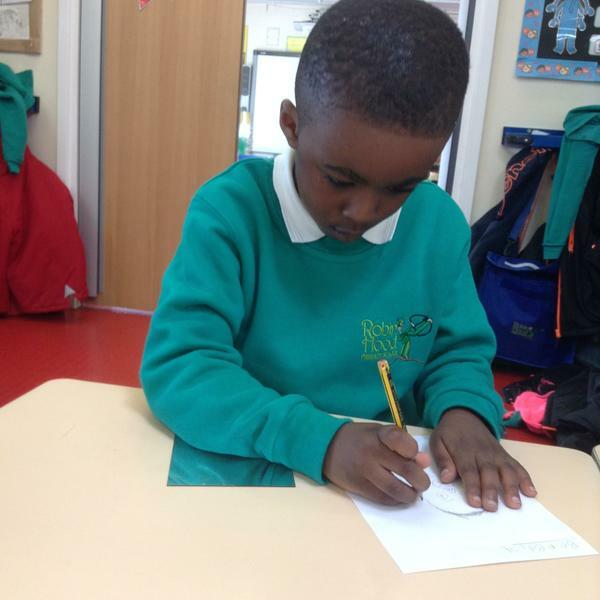 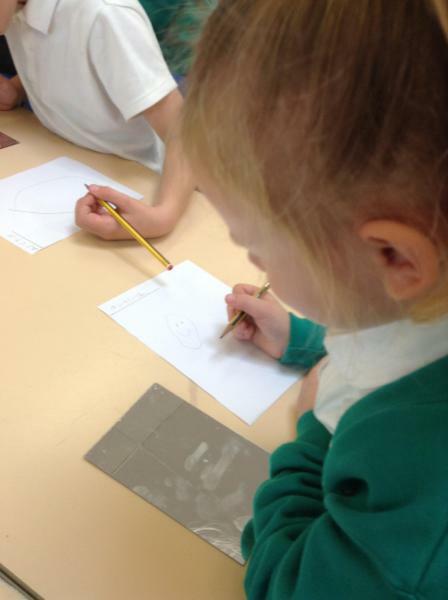 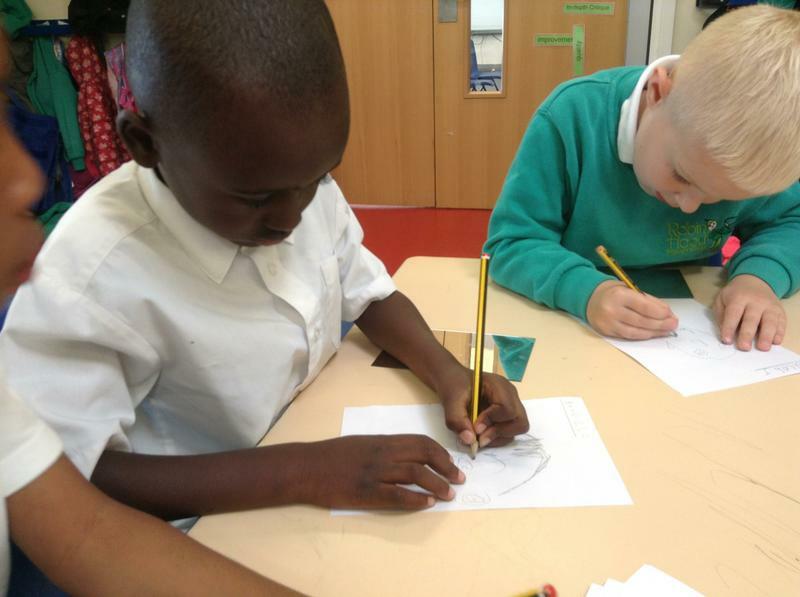 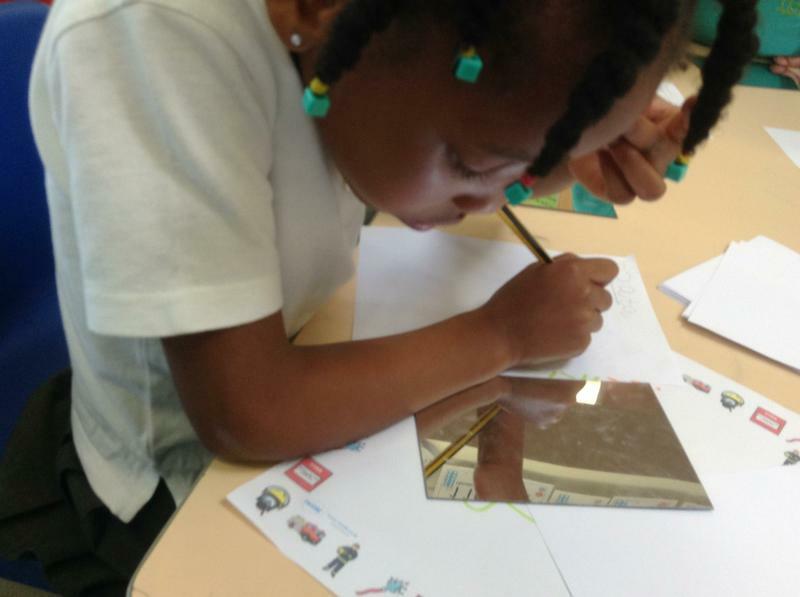 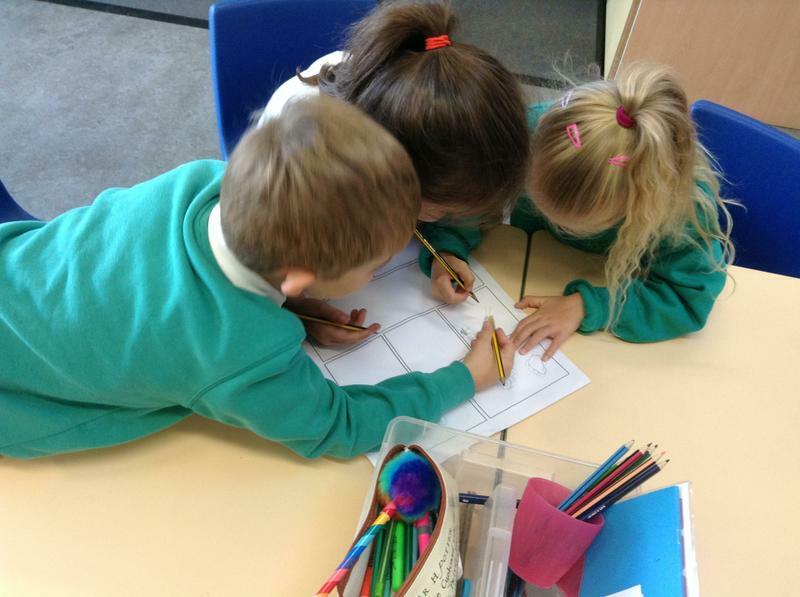 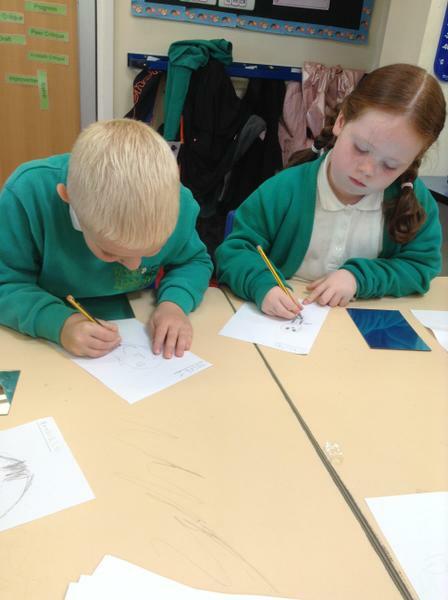 We have been drawing our own portraits in class, using a mirror to look carefully at our features. 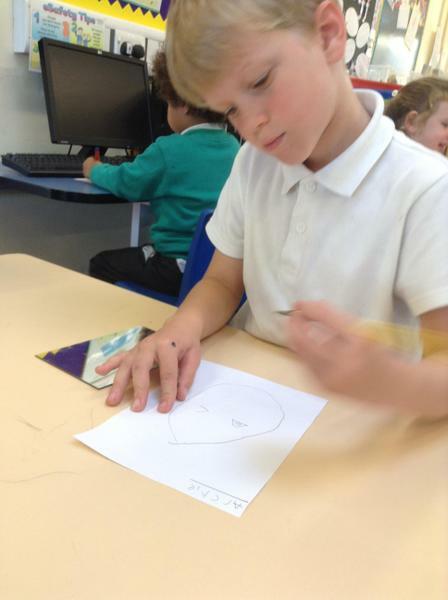 We then critiqued our images, making sure we were kind, helpful and specific. 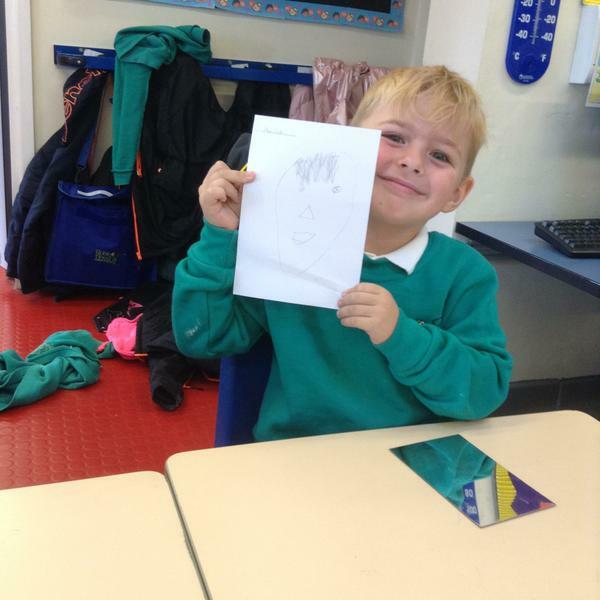 Our second portraits were much better and we will be making frames to display them.